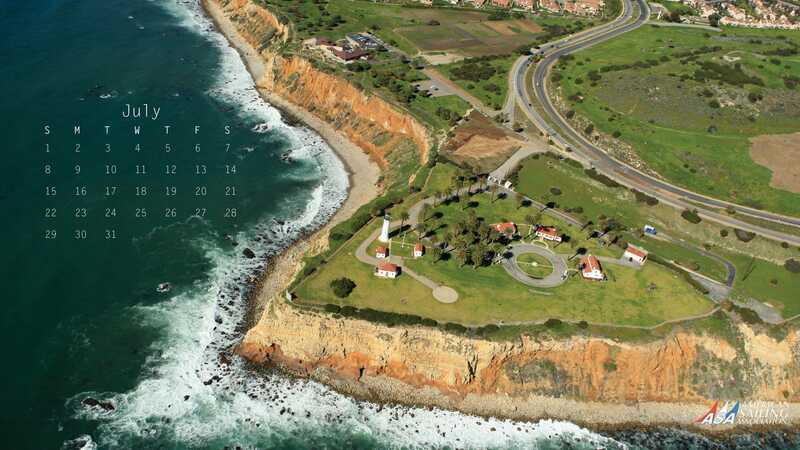 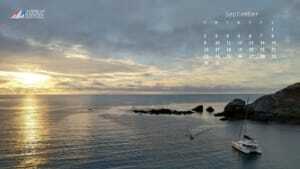 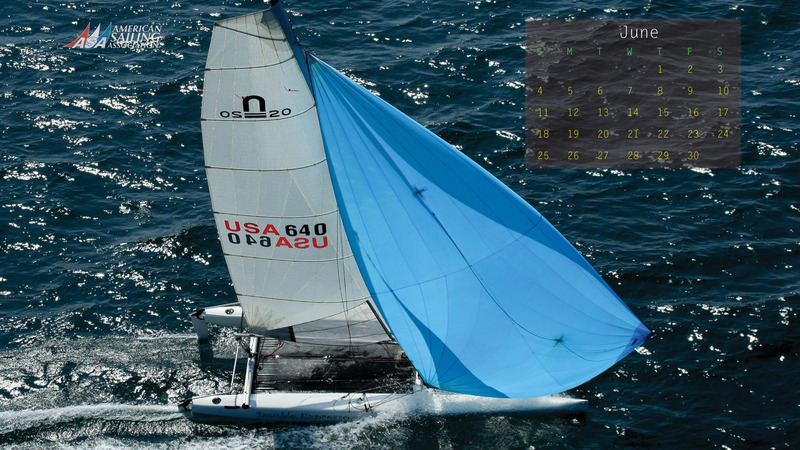 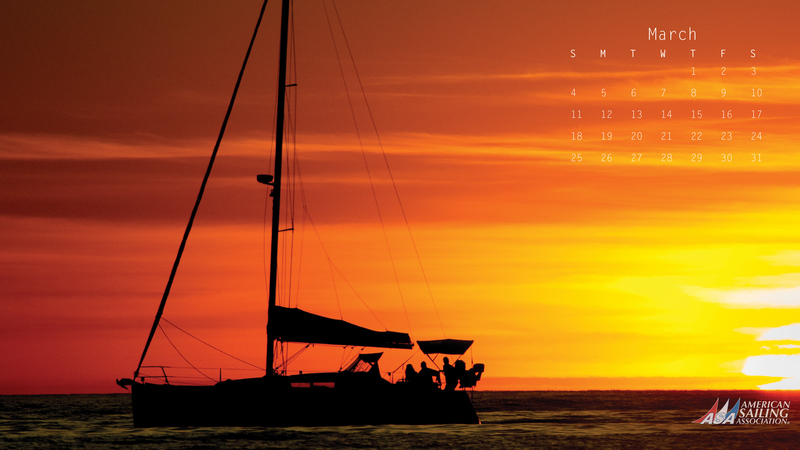 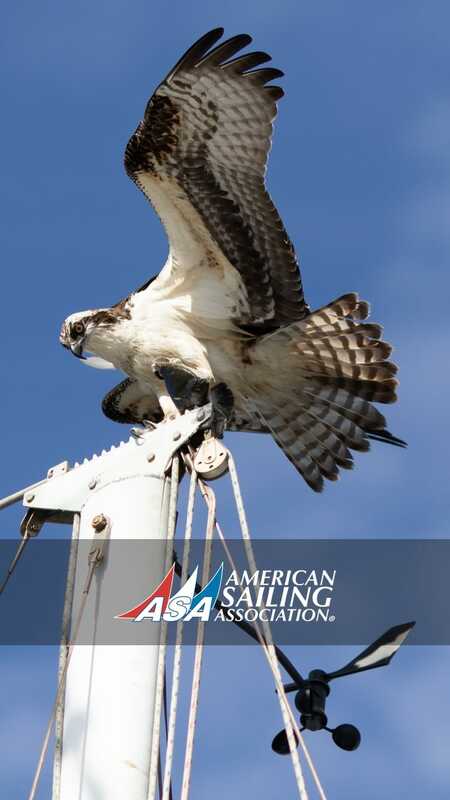 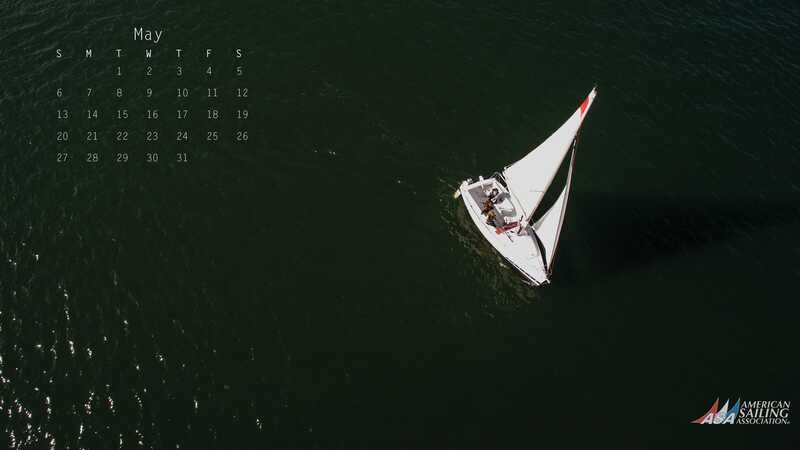 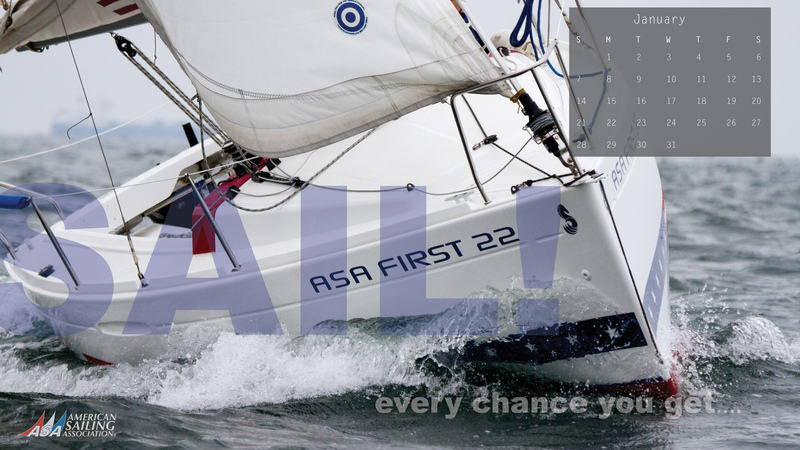 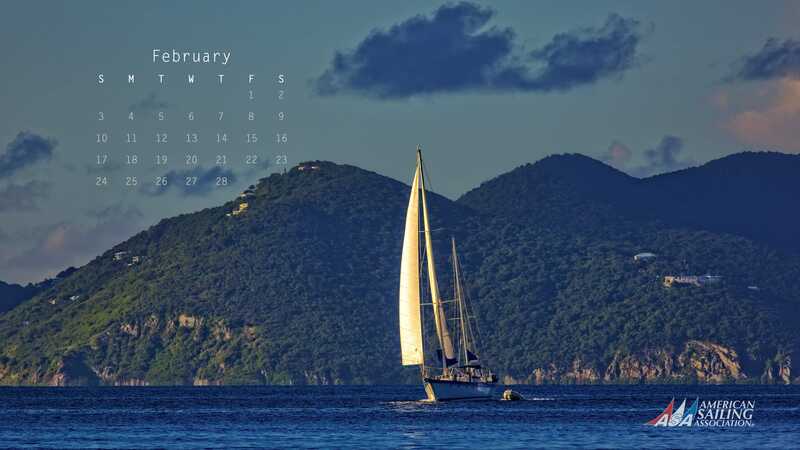 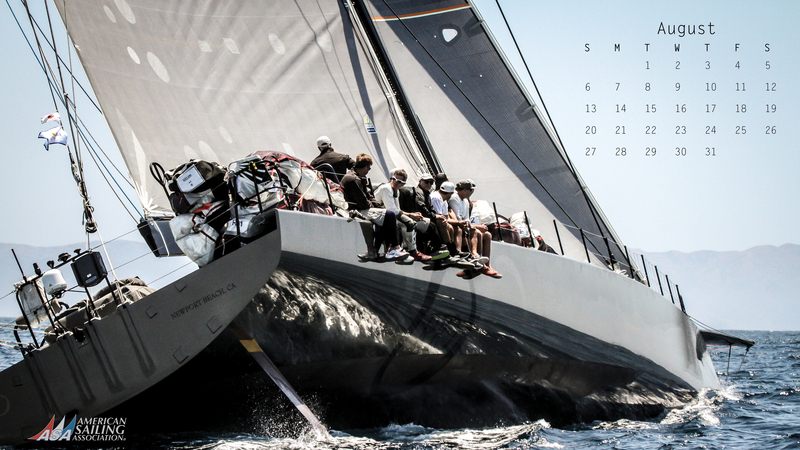 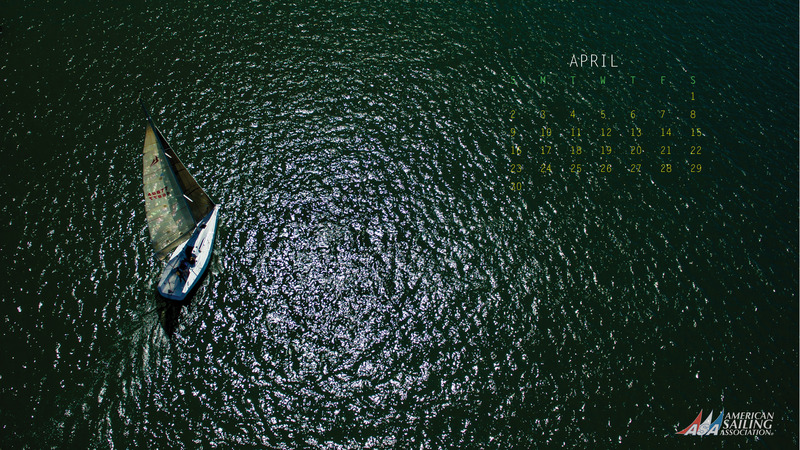 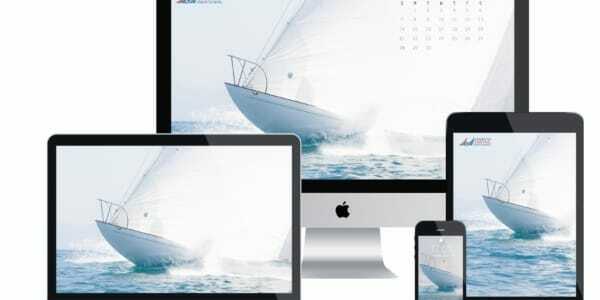 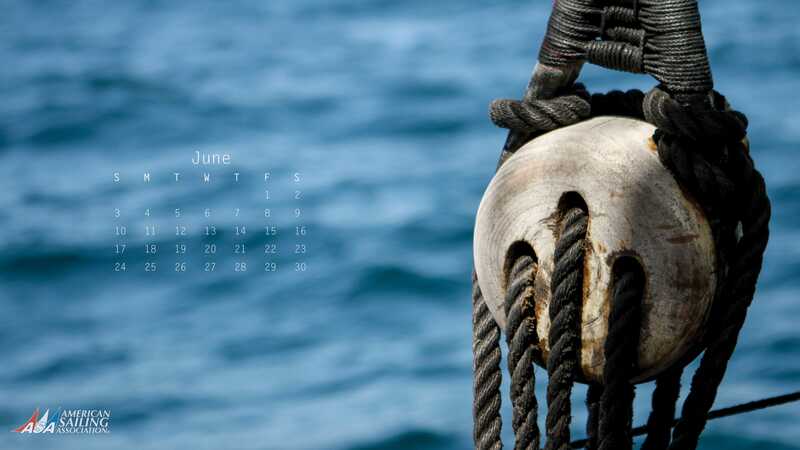 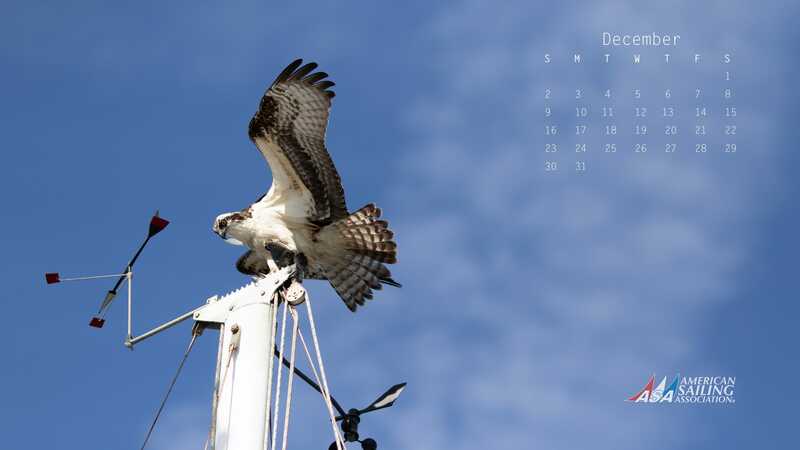 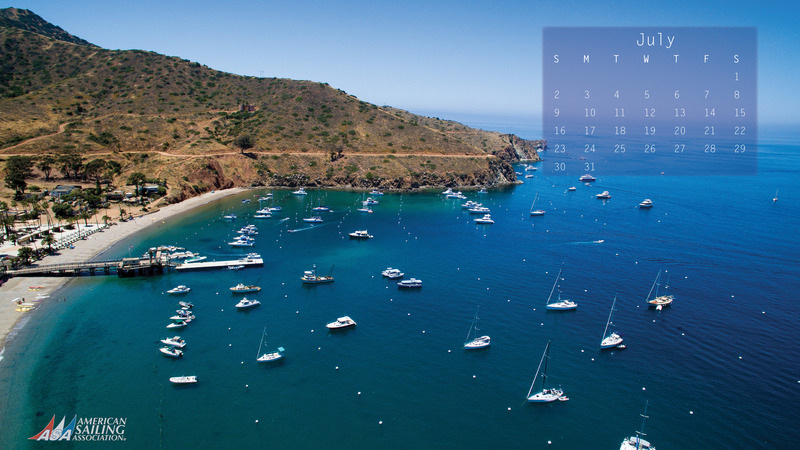 ASA is proud to present a series of calendar wallpapers for your desktop. 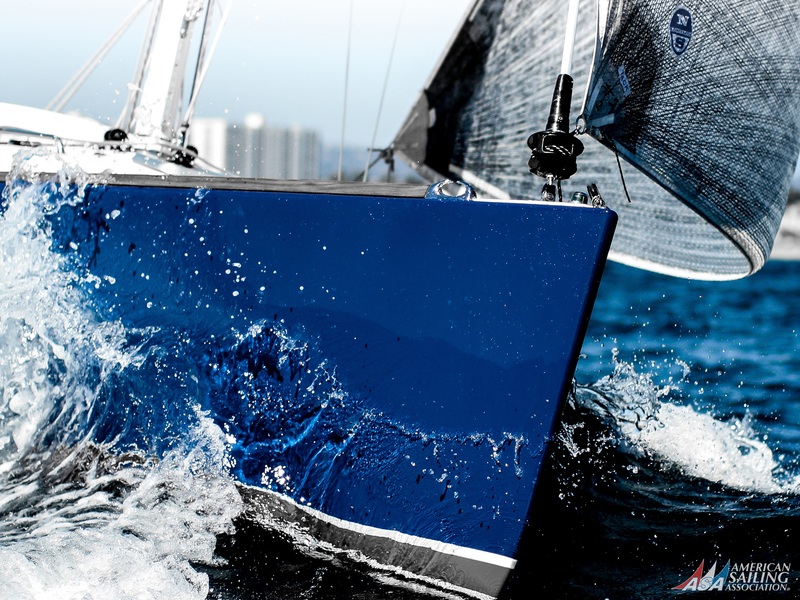 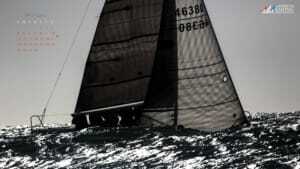 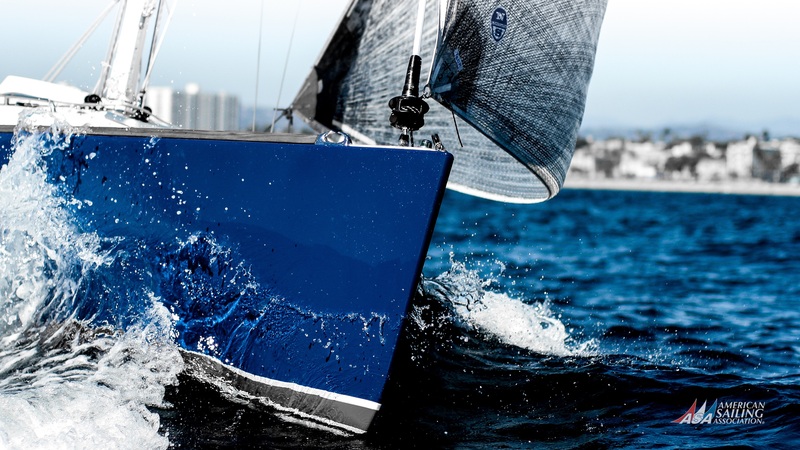 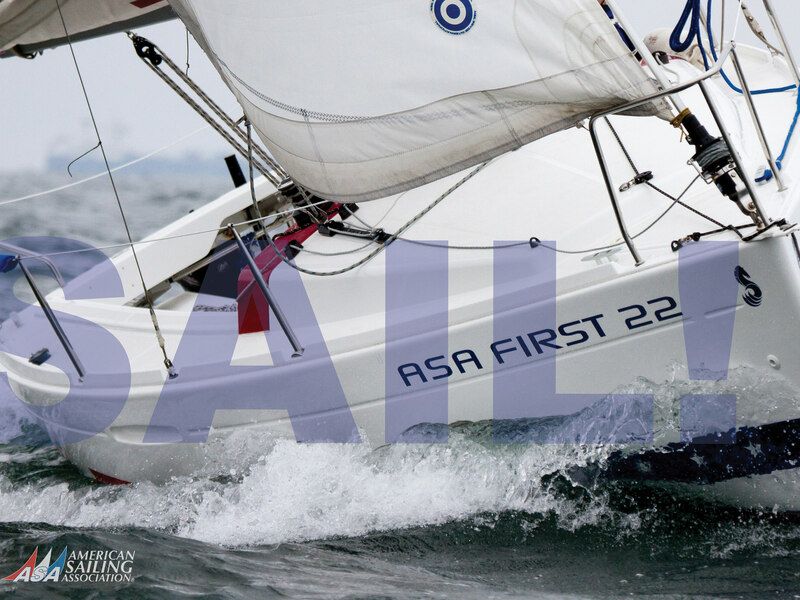 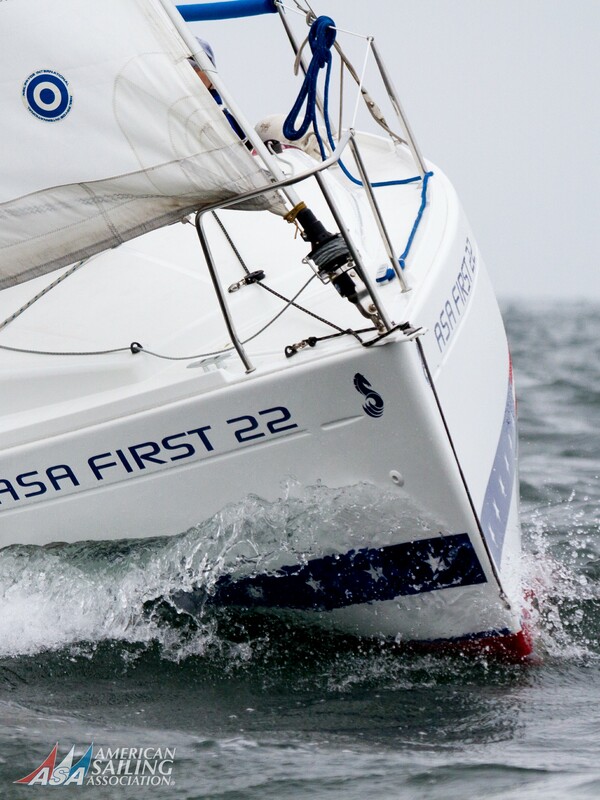 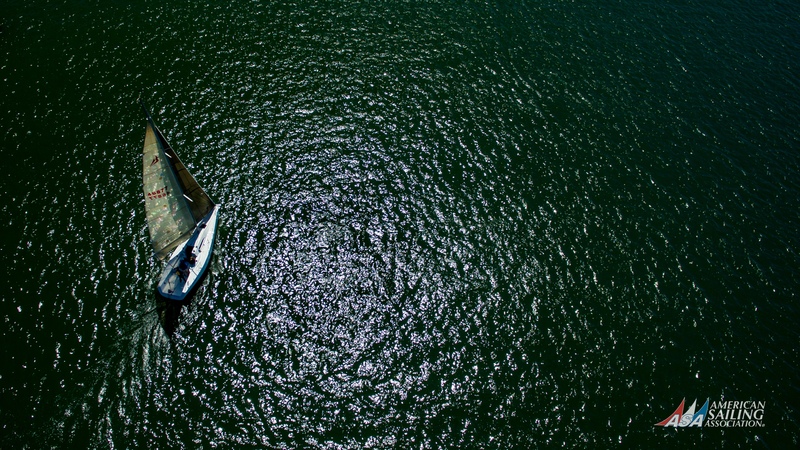 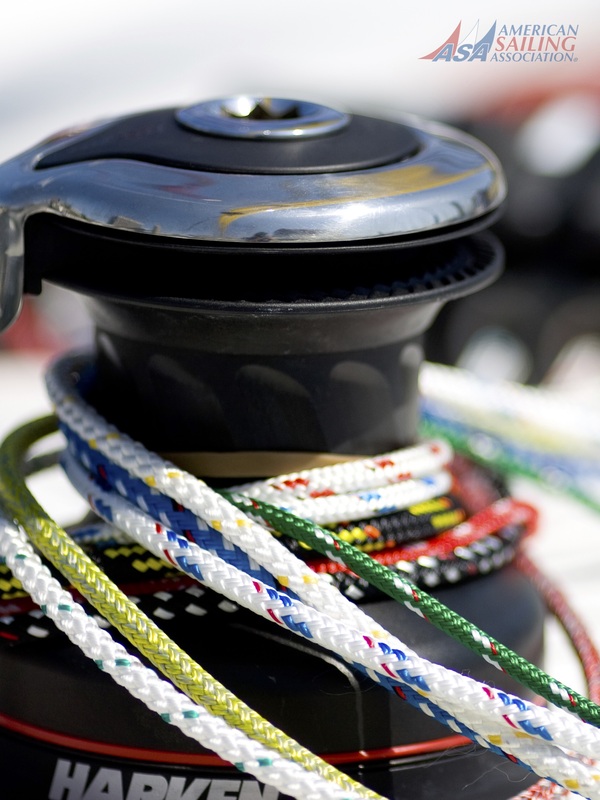 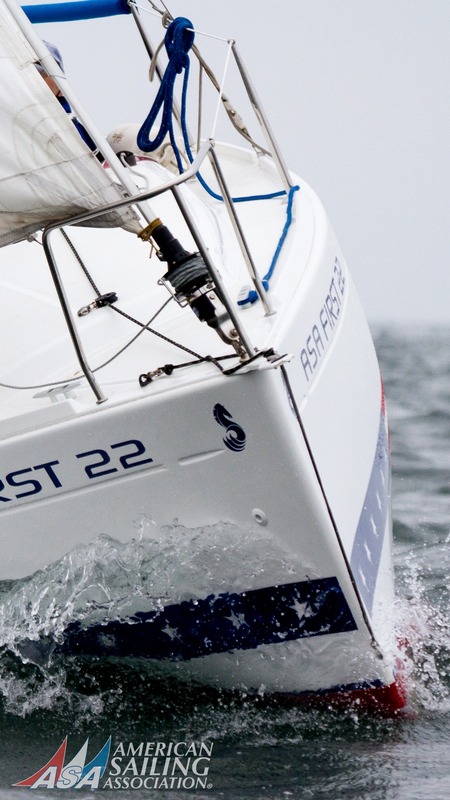 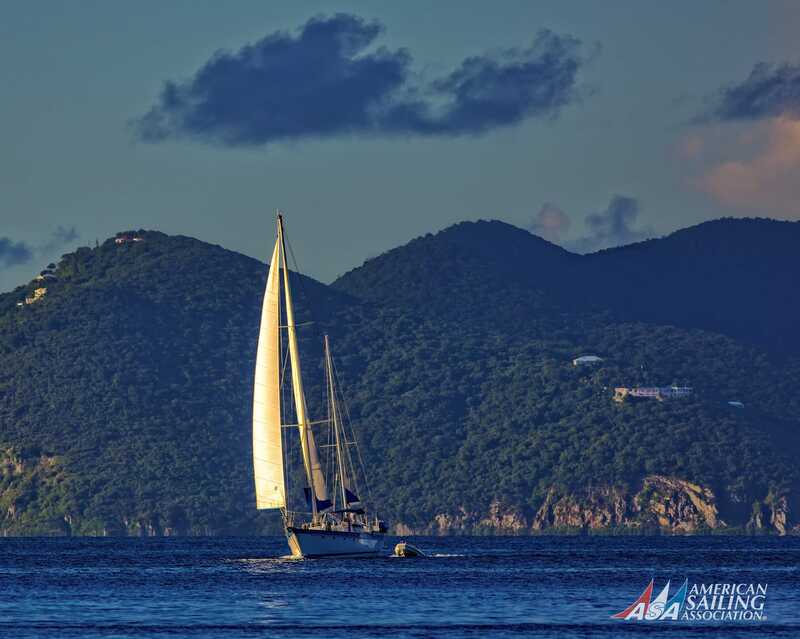 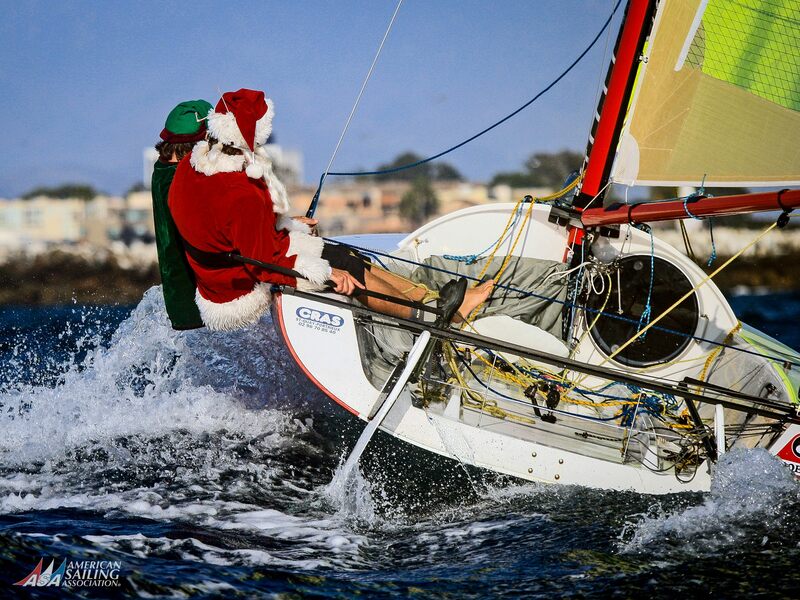 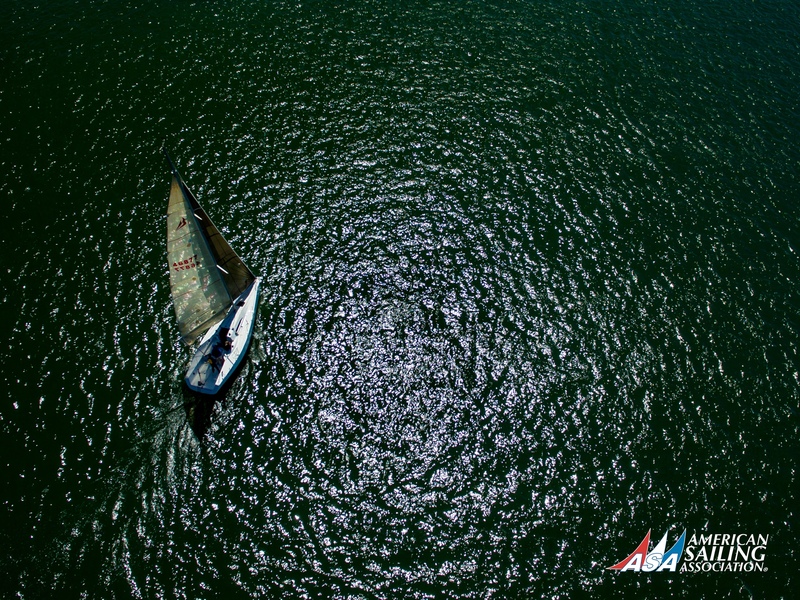 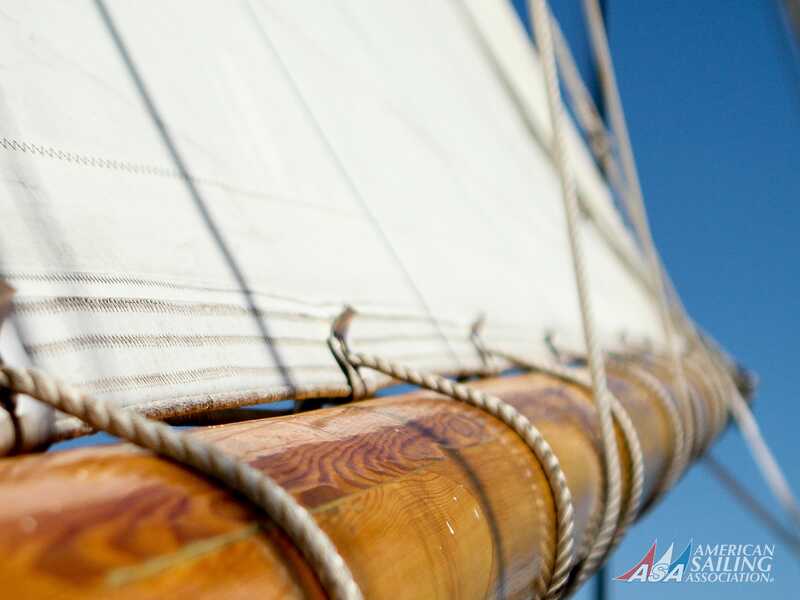 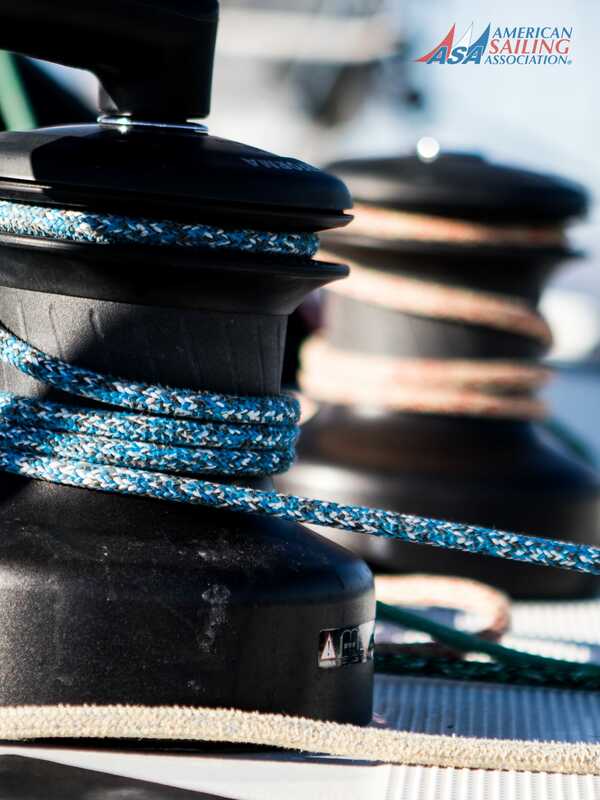 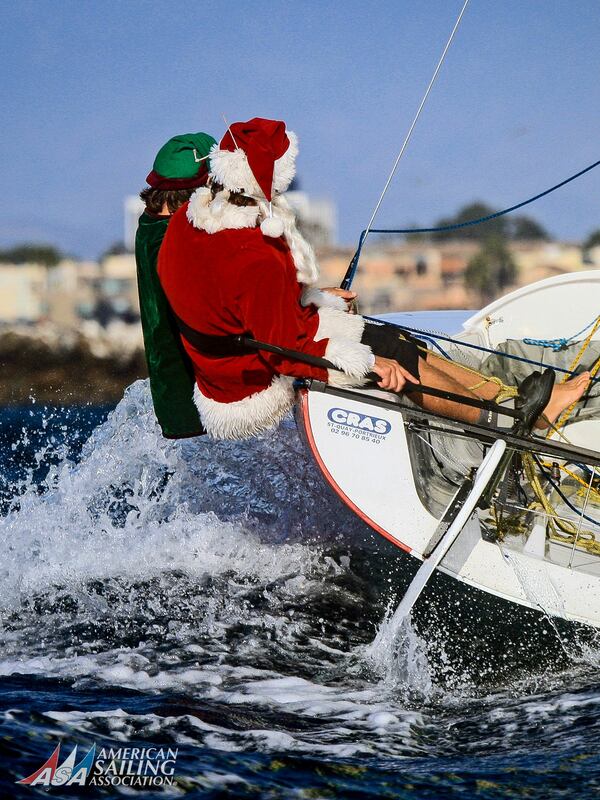 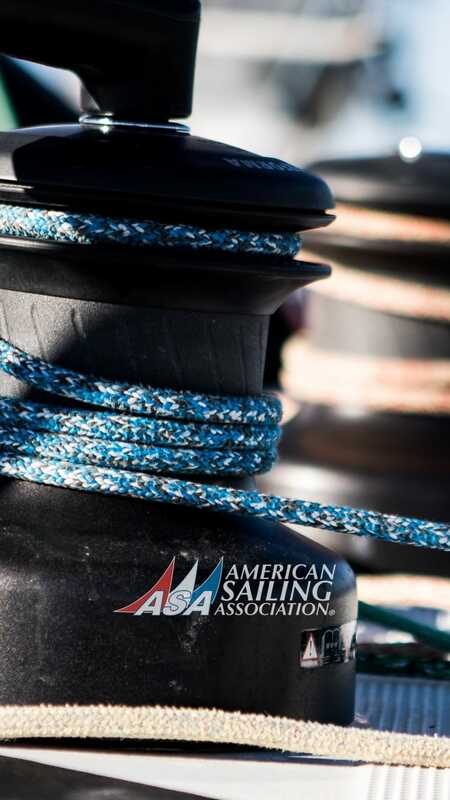 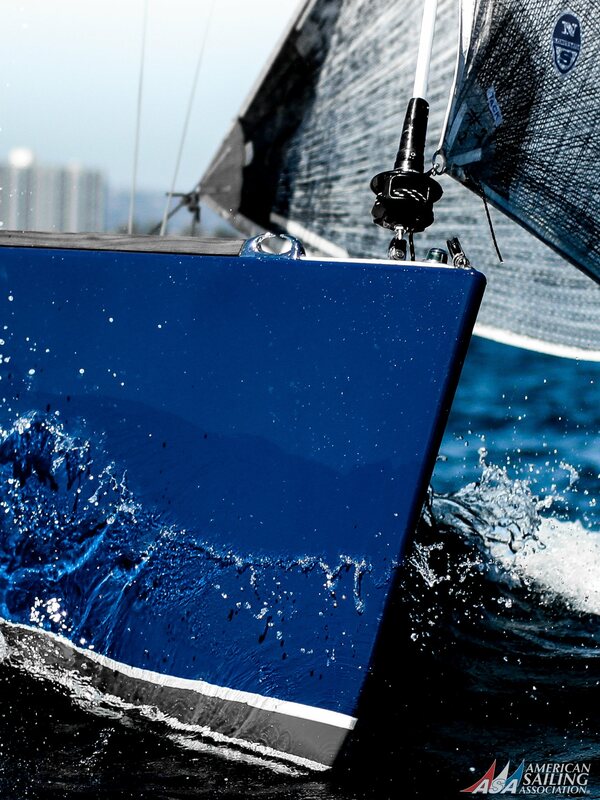 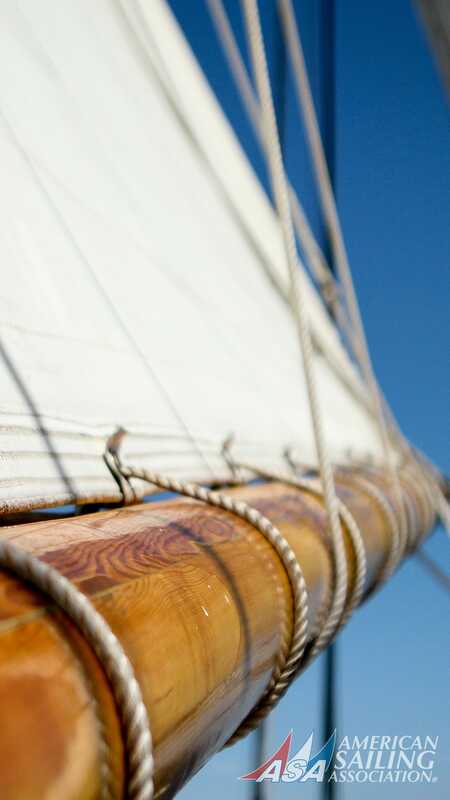 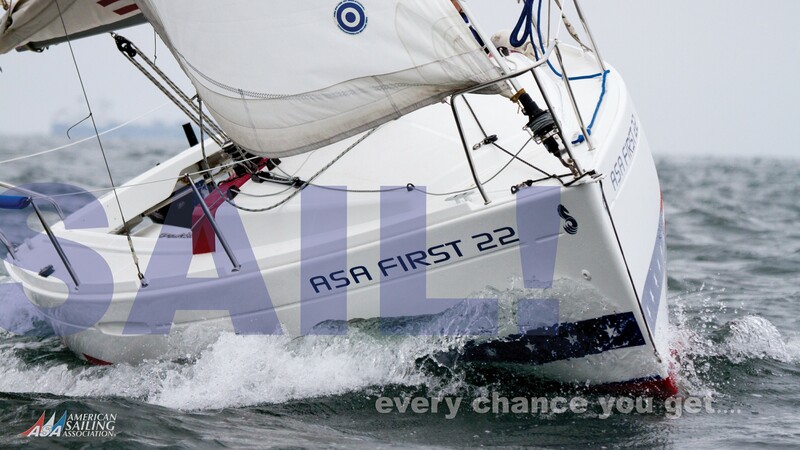 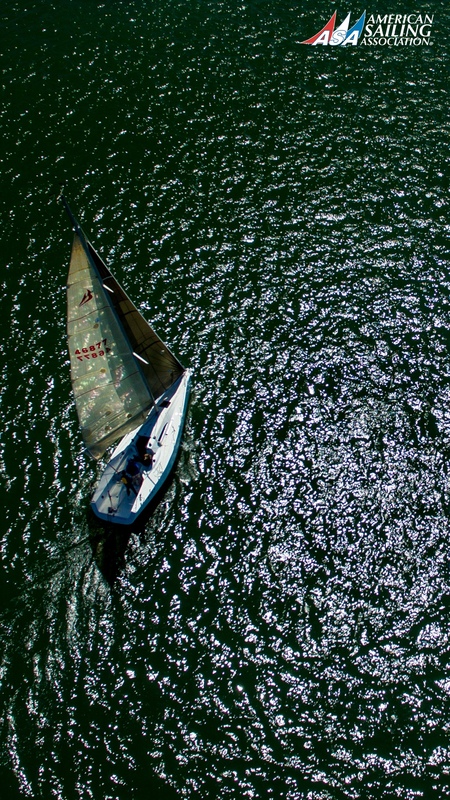 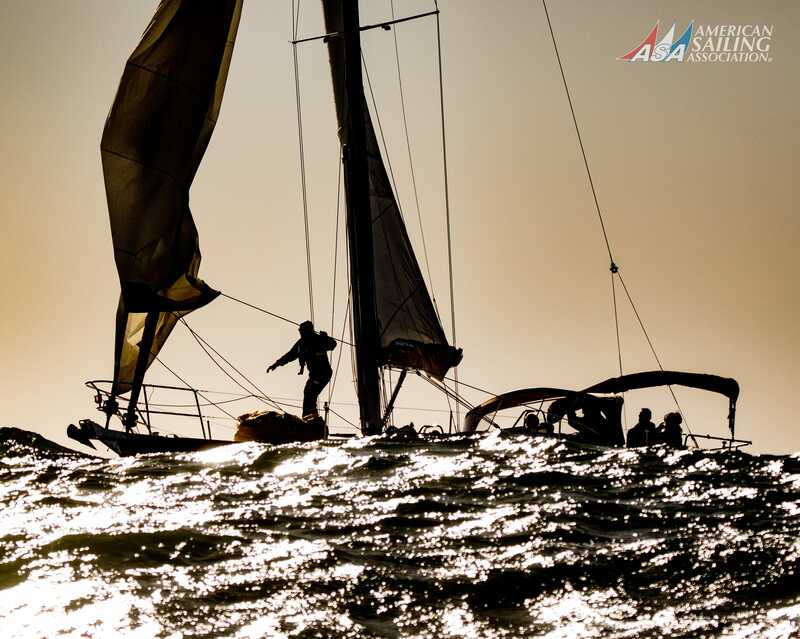 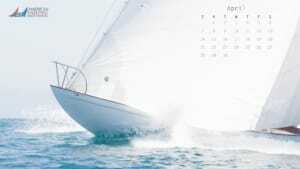 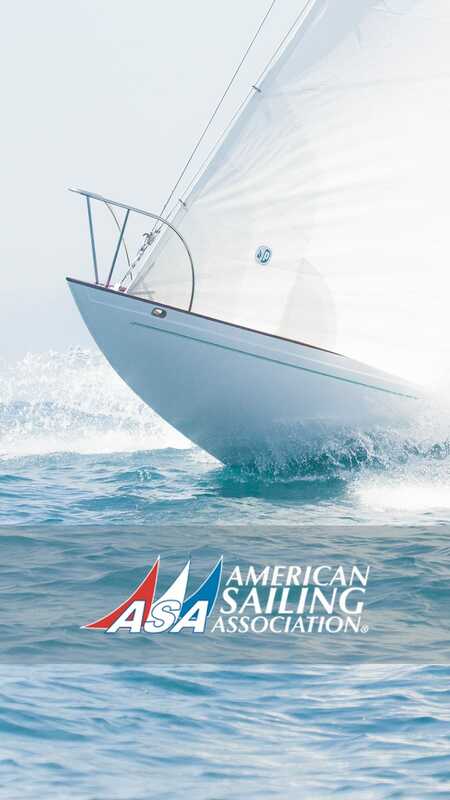 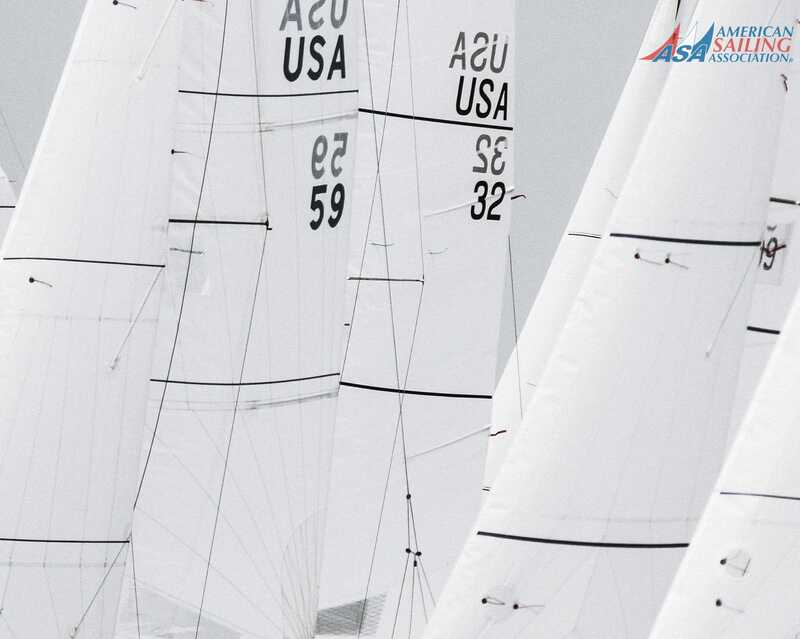 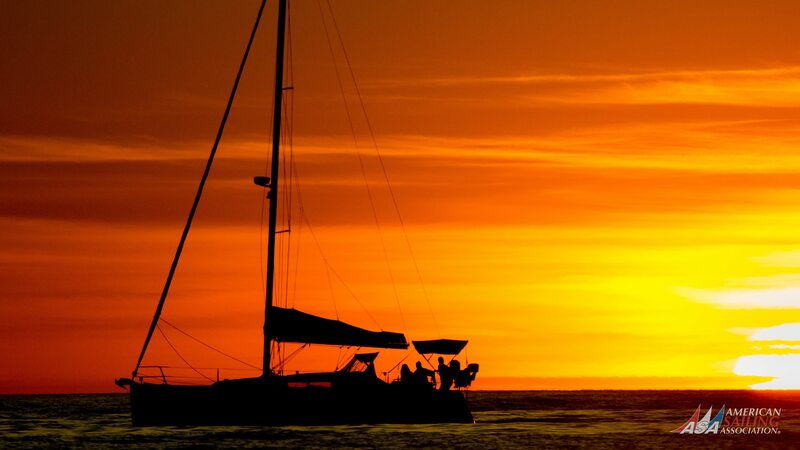 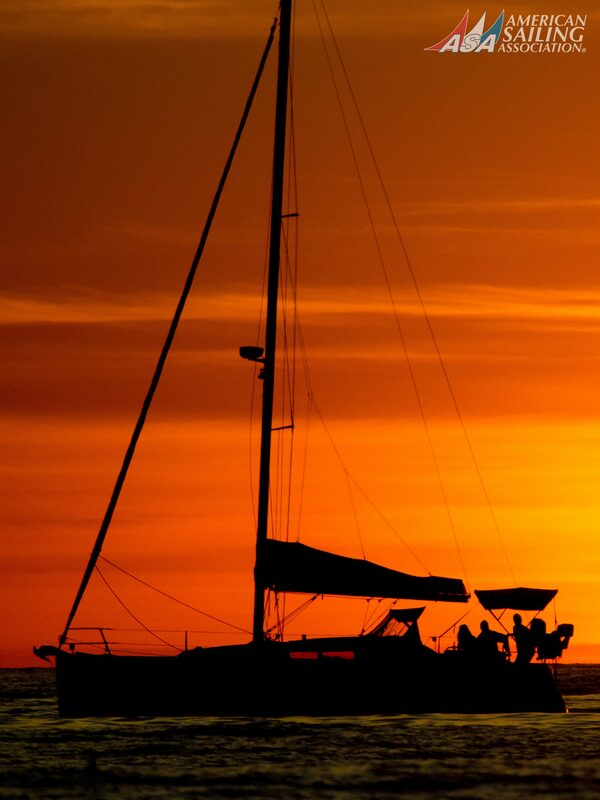 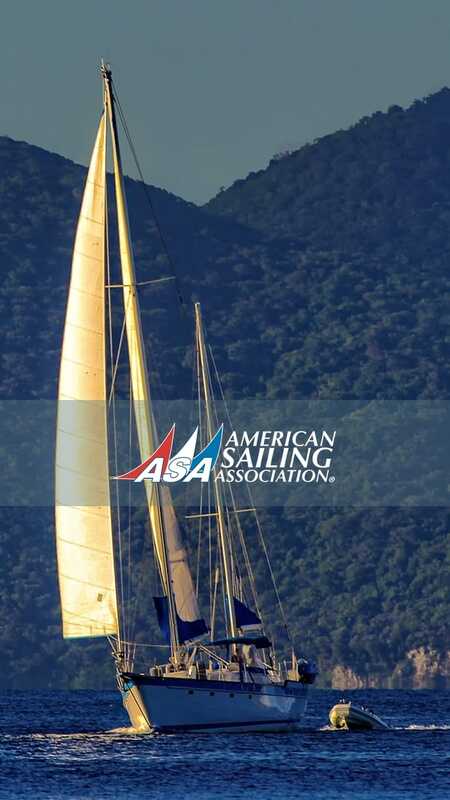 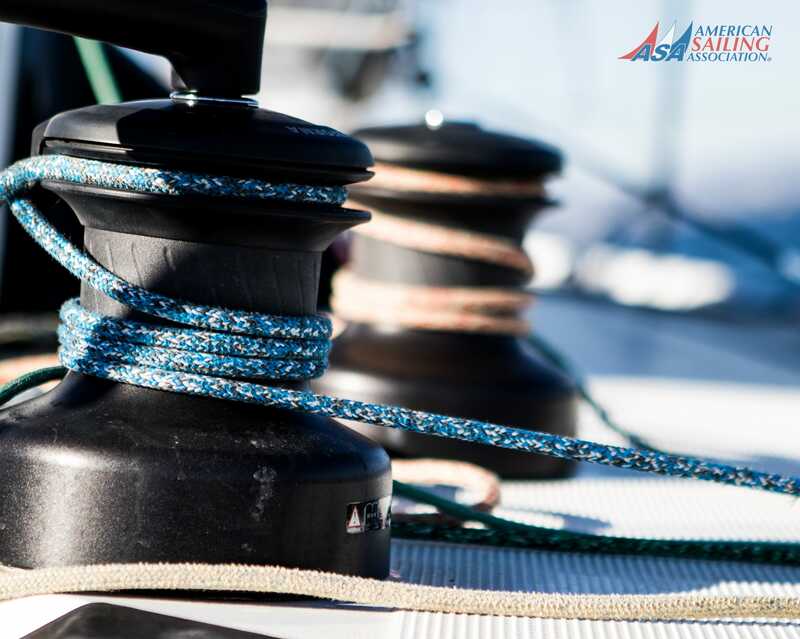 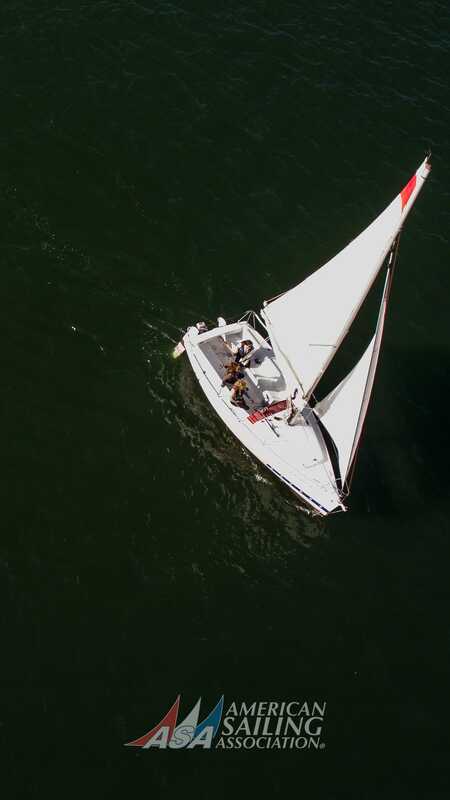 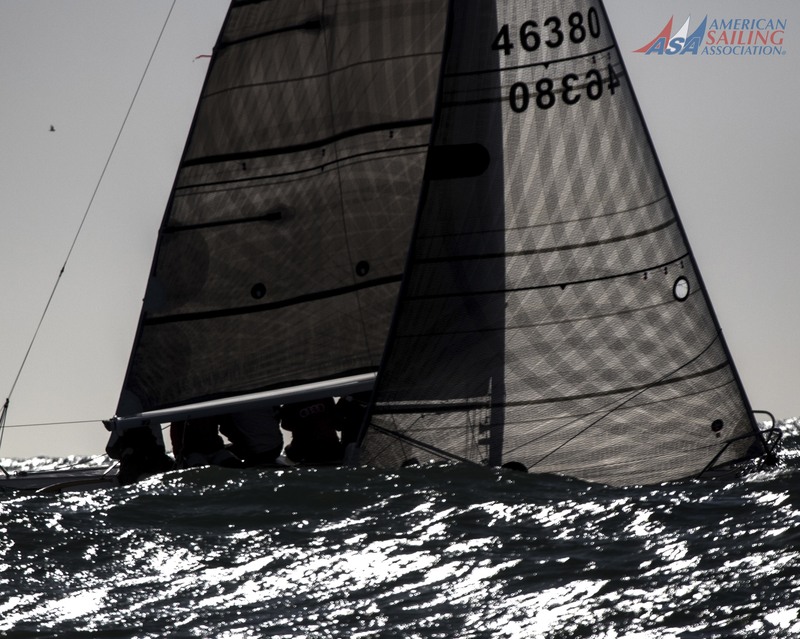 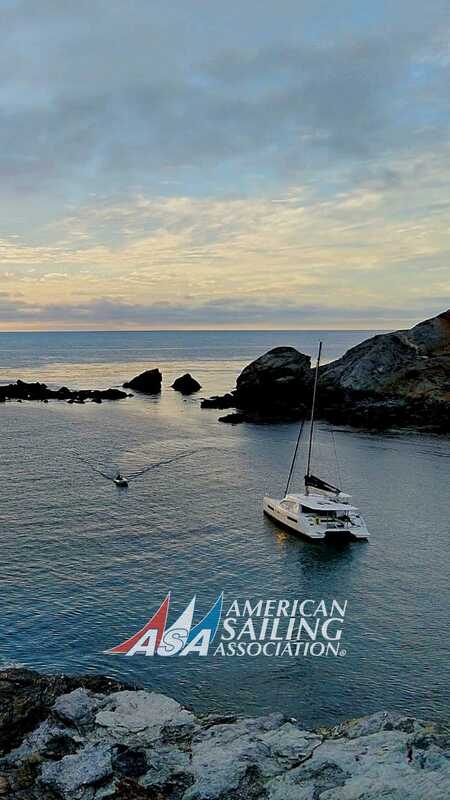 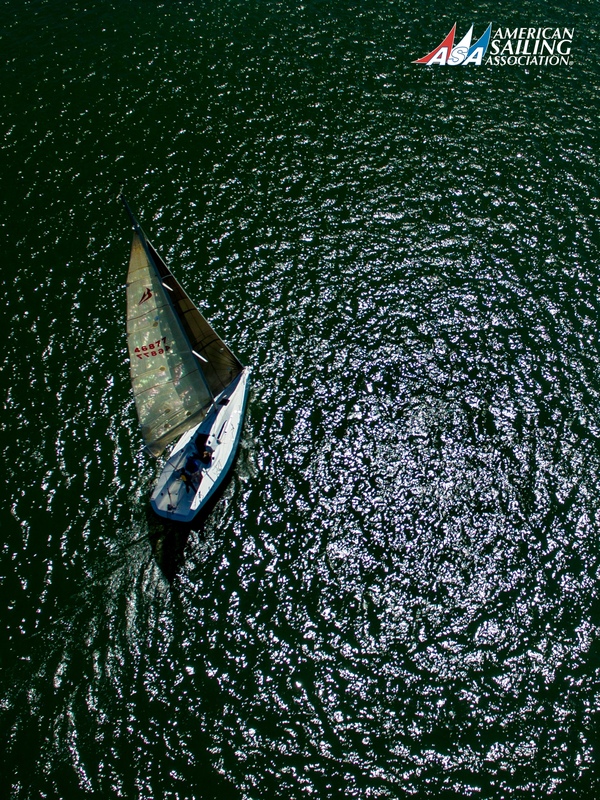 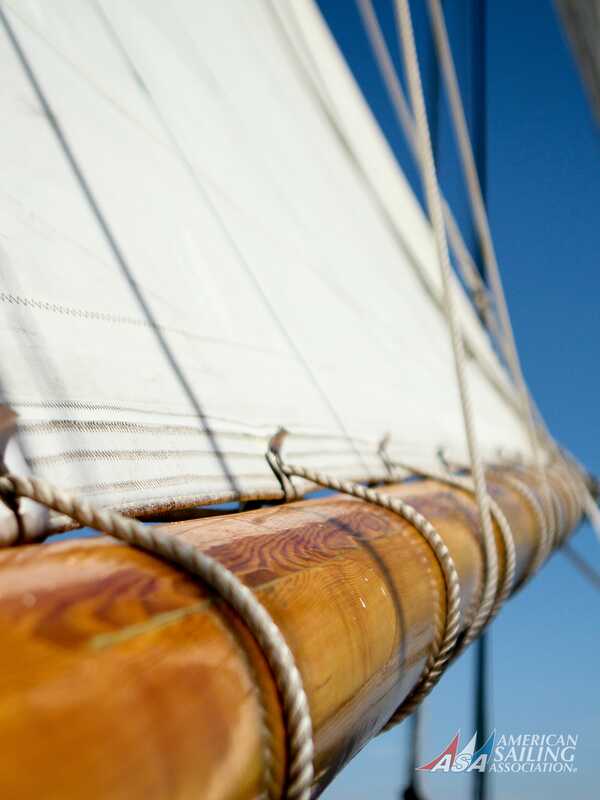 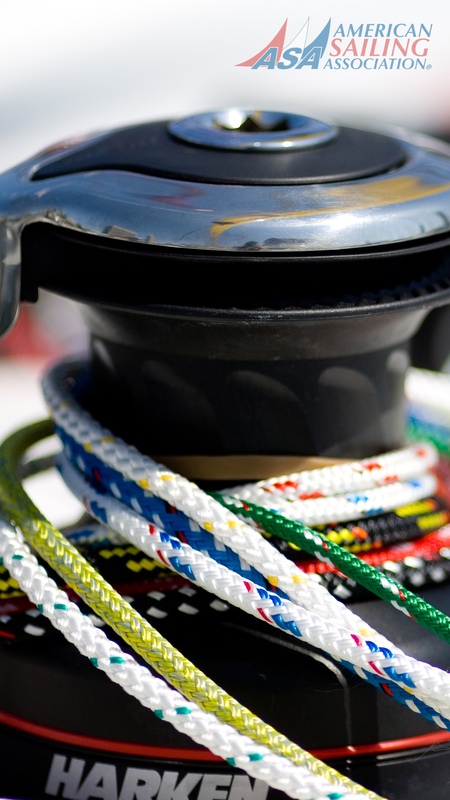 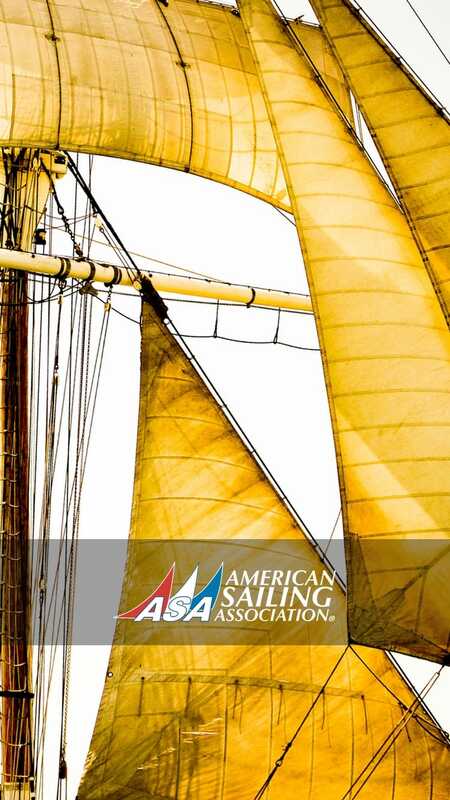 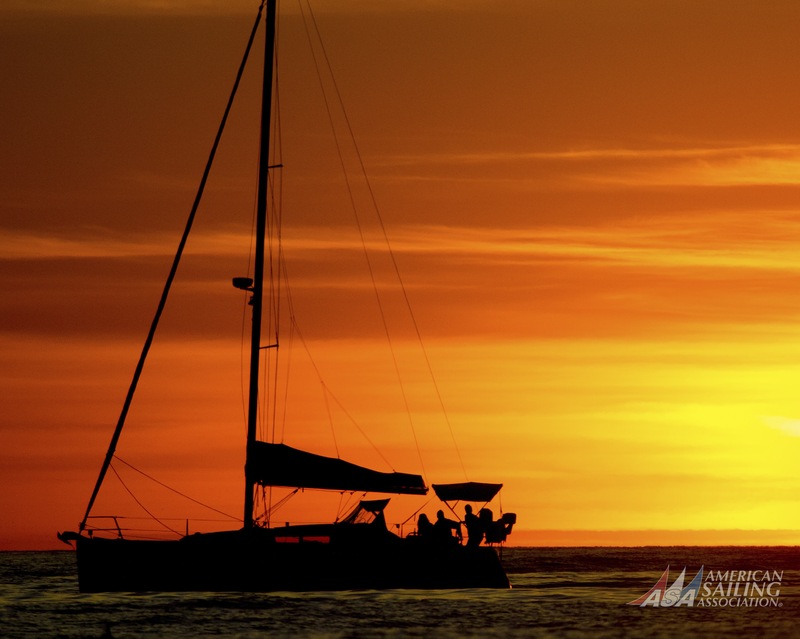 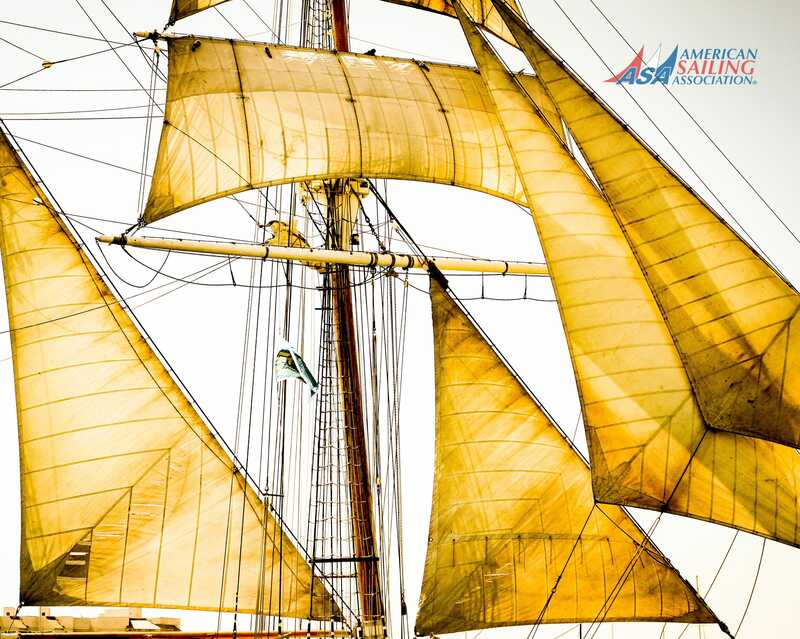 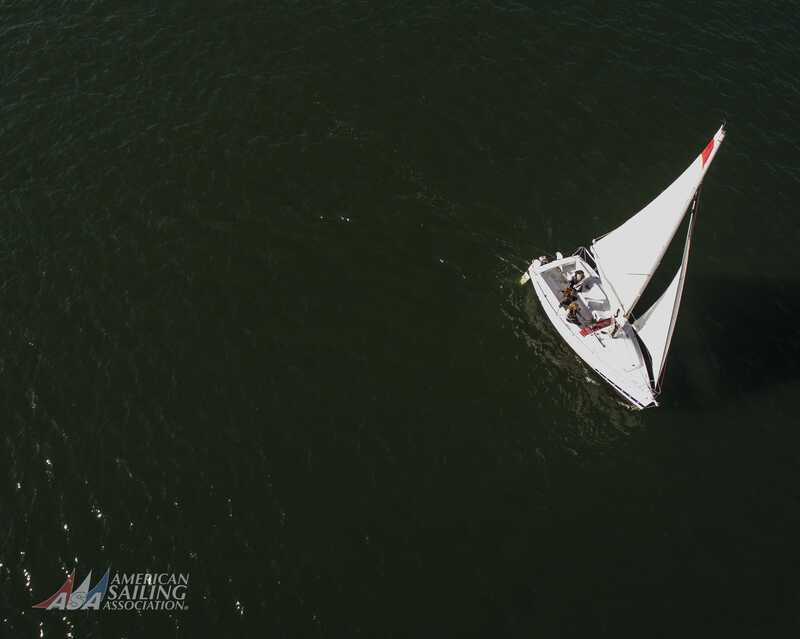 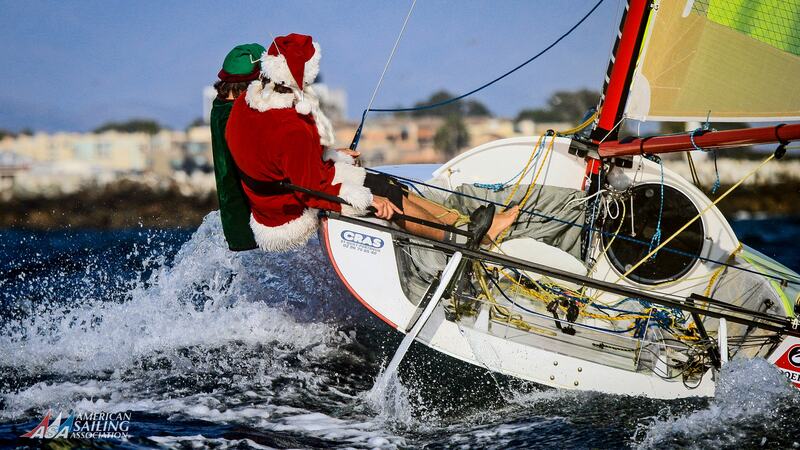 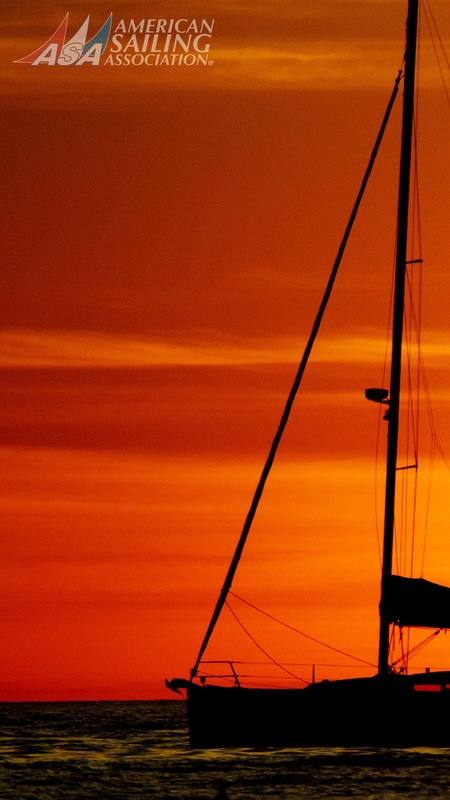 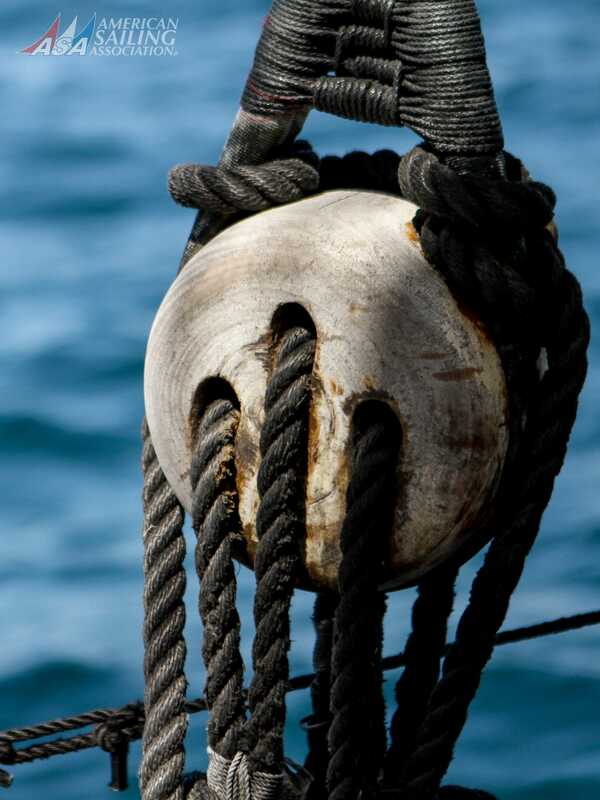 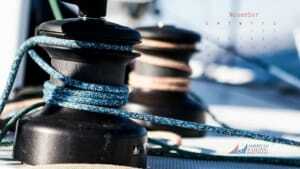 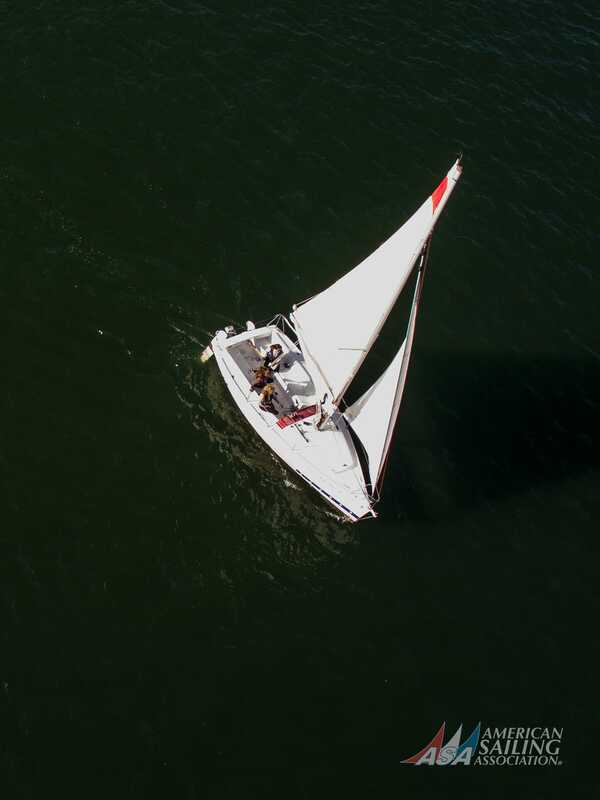 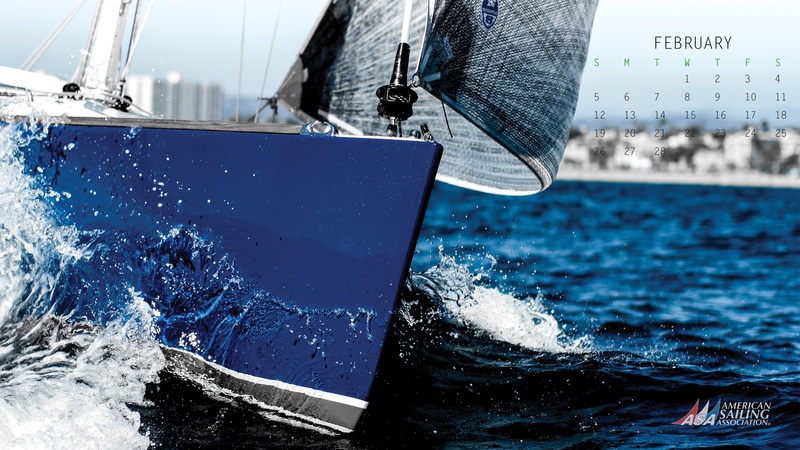 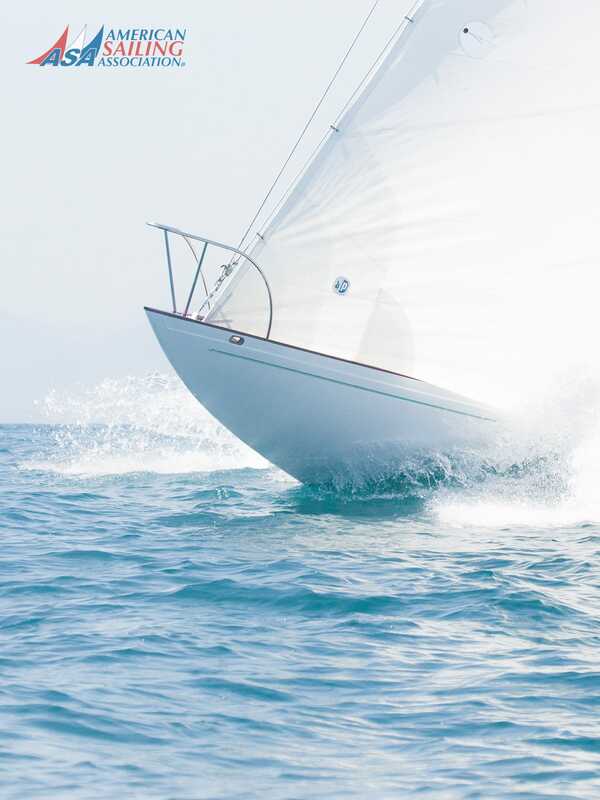 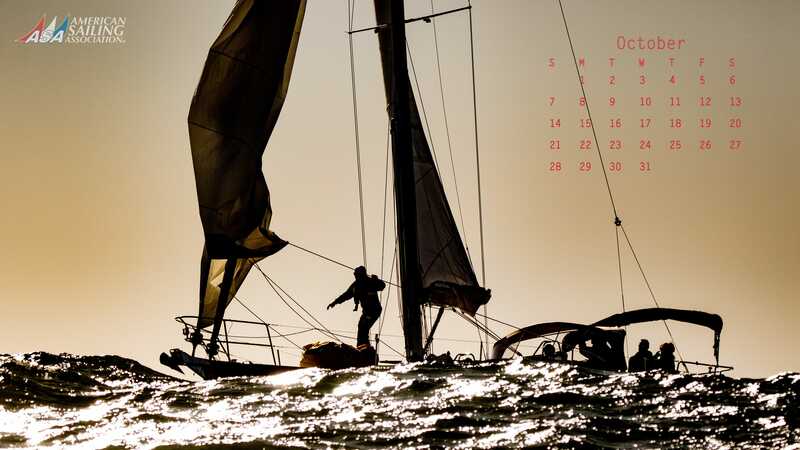 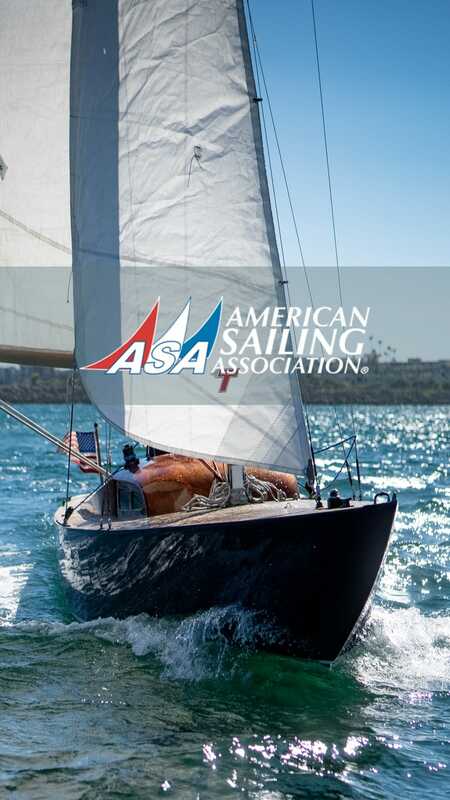 Every month we will have a new sailing picture that will inspire you to pursue your passion of sailing. 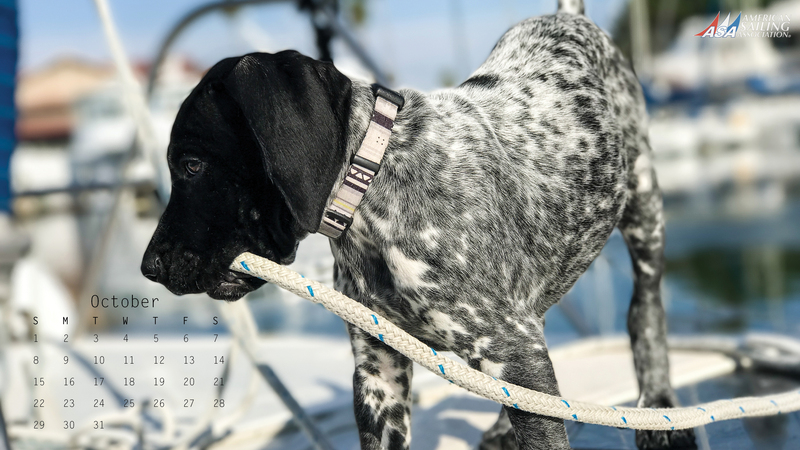 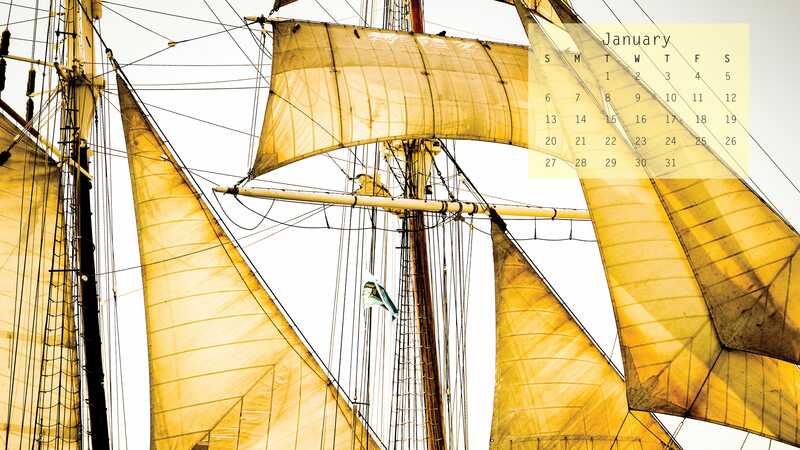 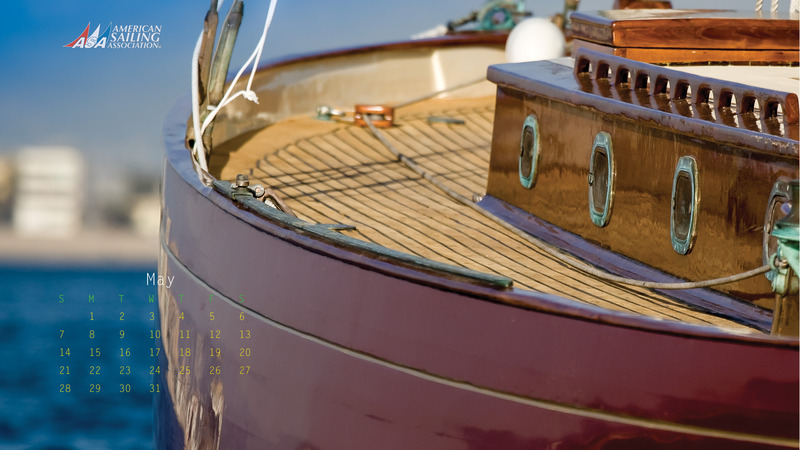 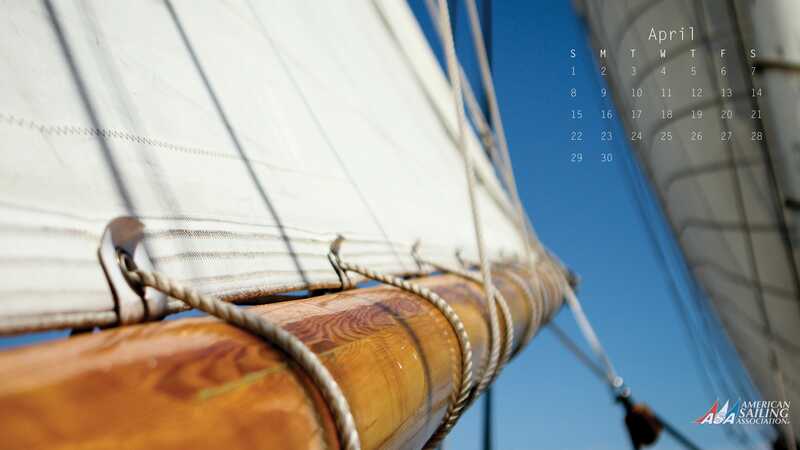 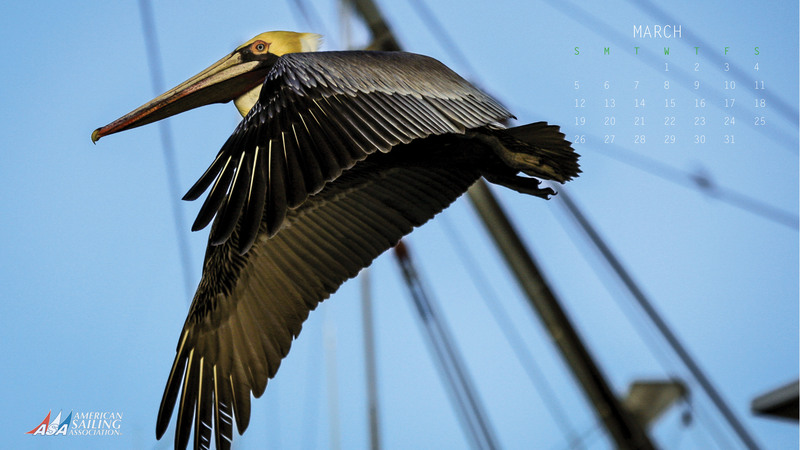 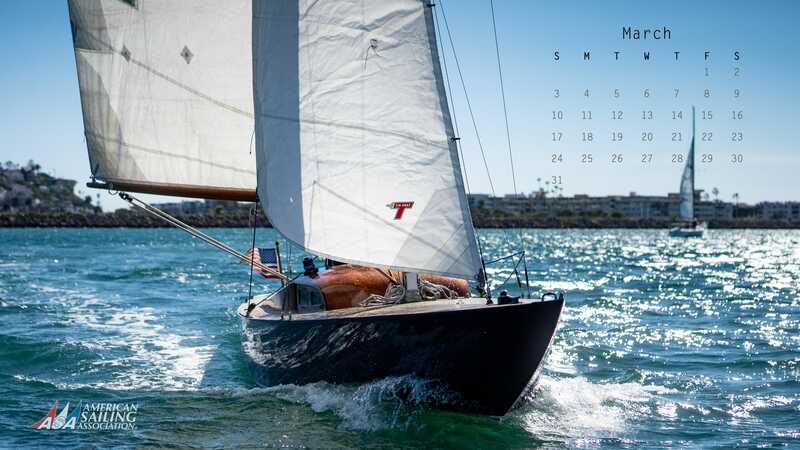 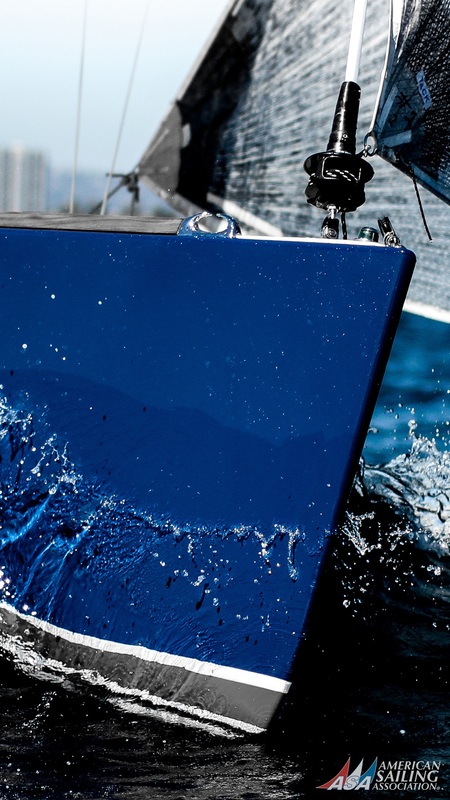 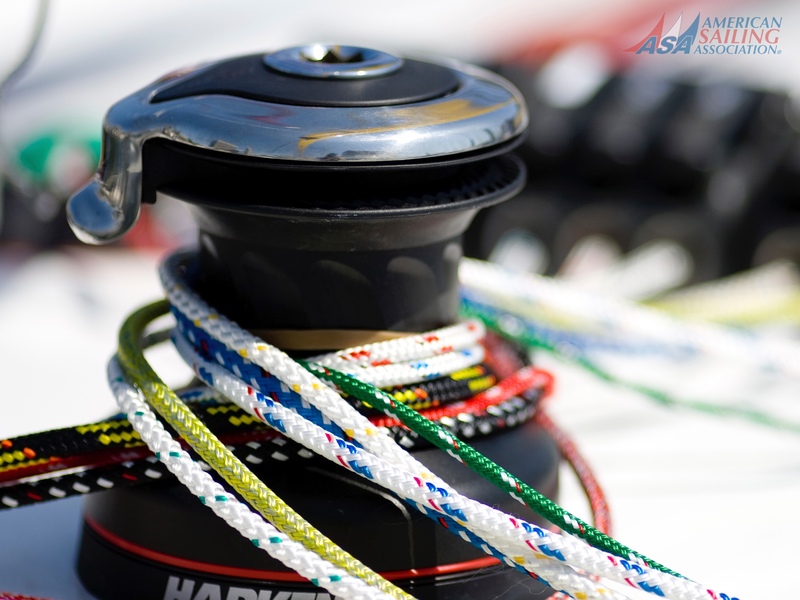 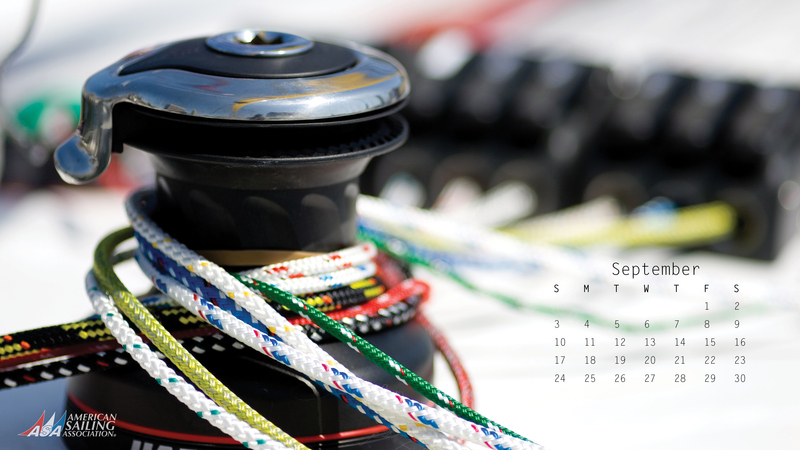 As a bonus each picture will include a calendar – what sailor doesn’t want something that is nice to look at and useful! 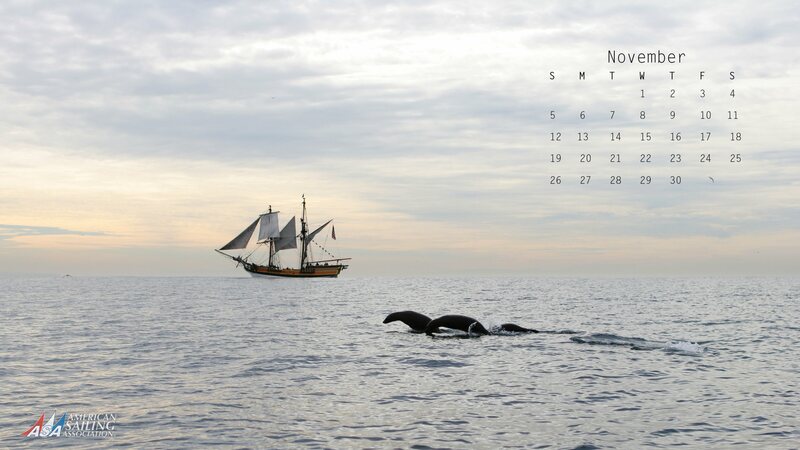 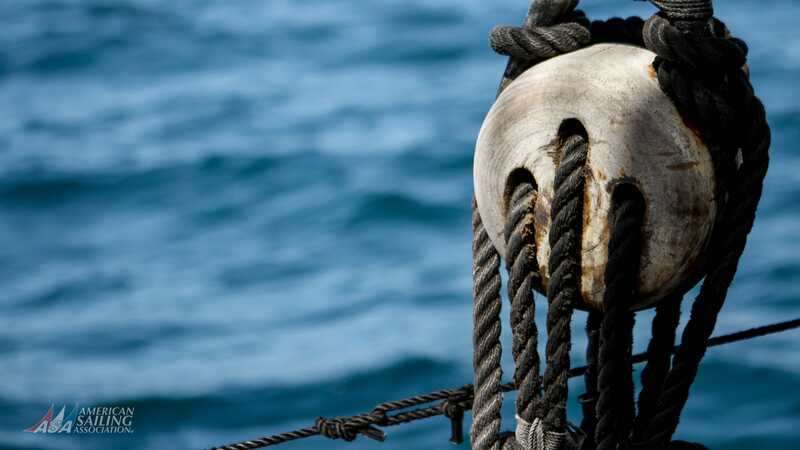 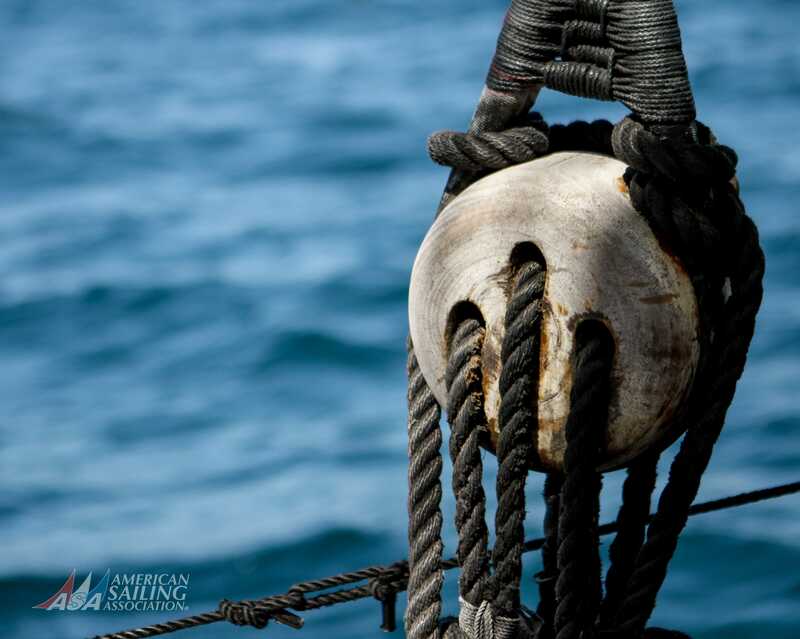 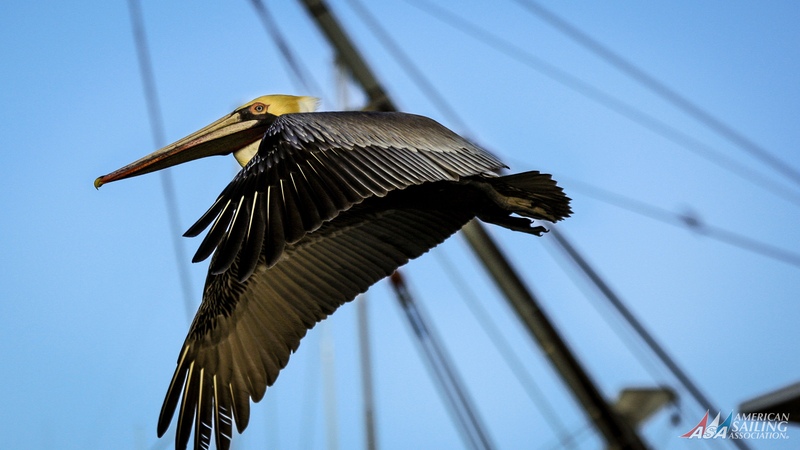 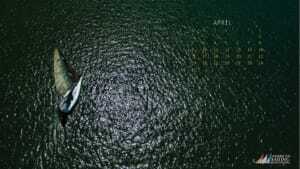 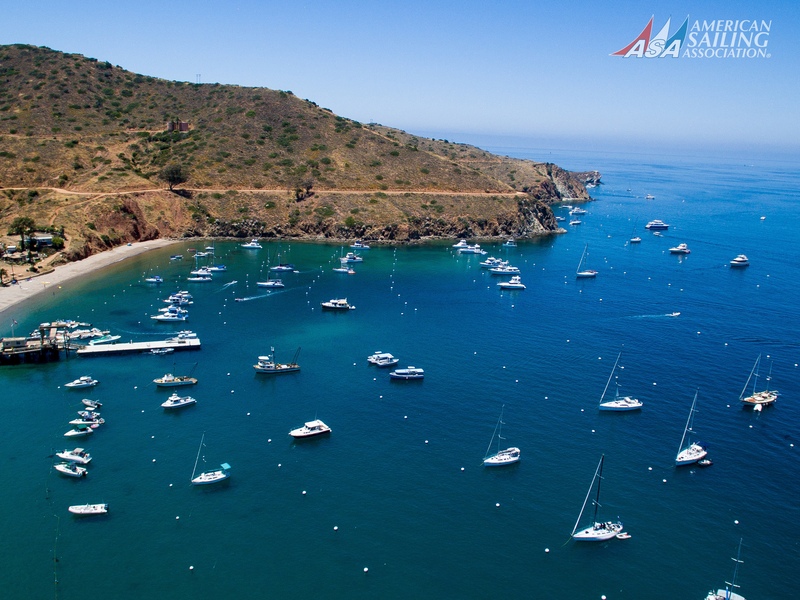 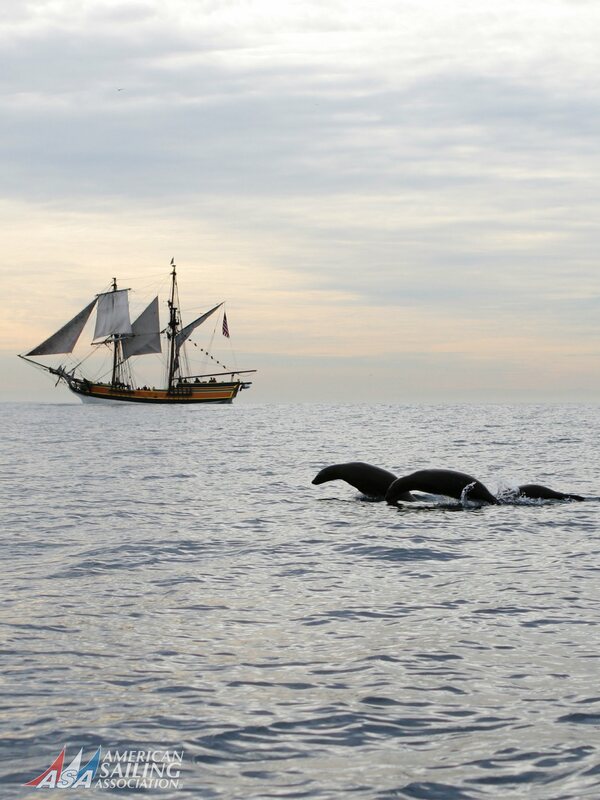 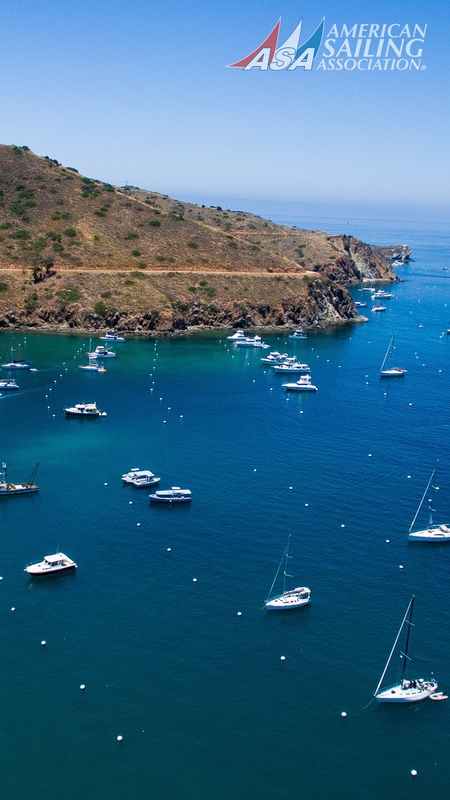 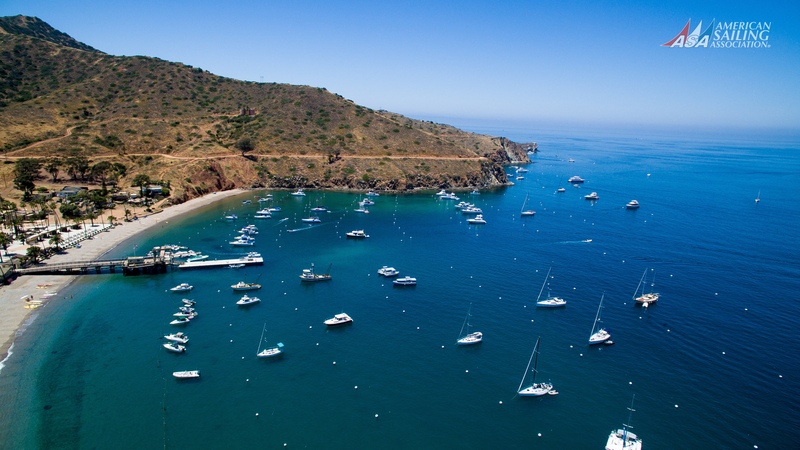 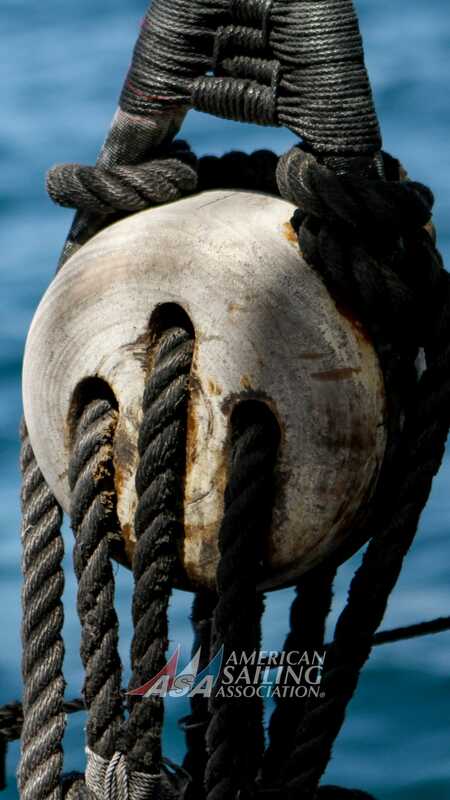 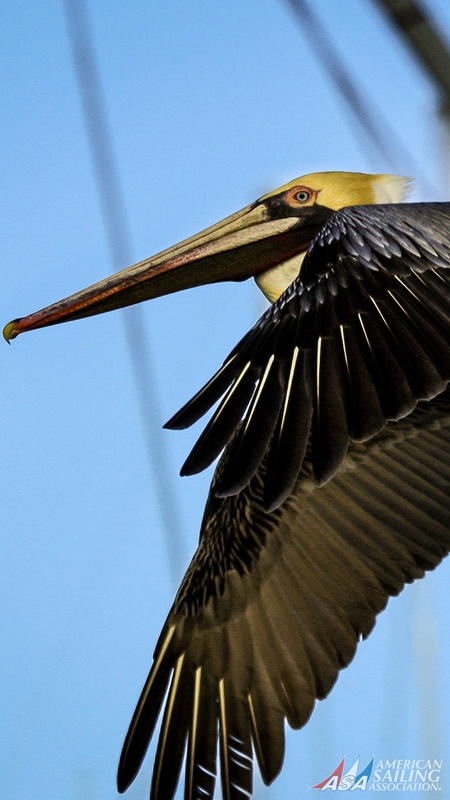 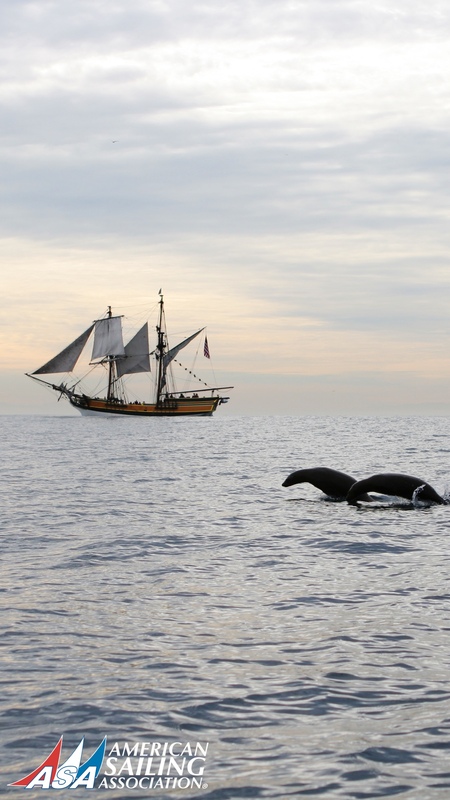 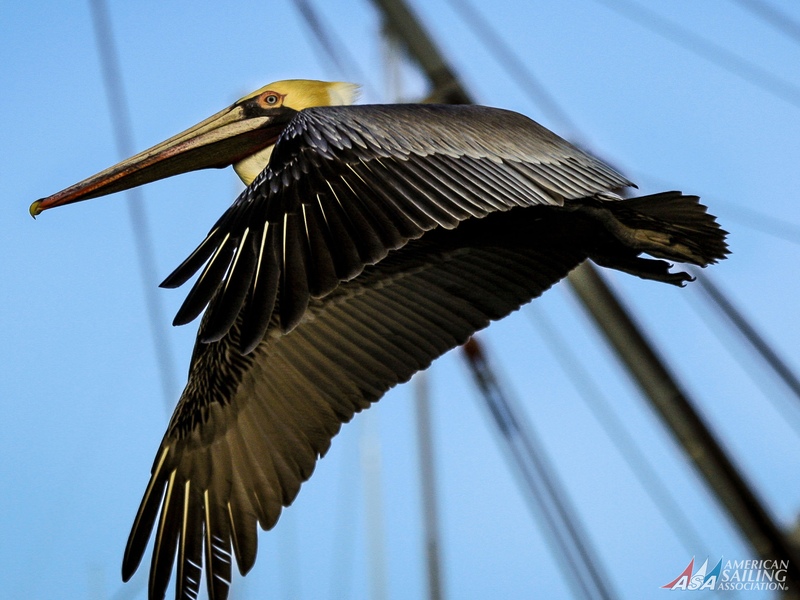 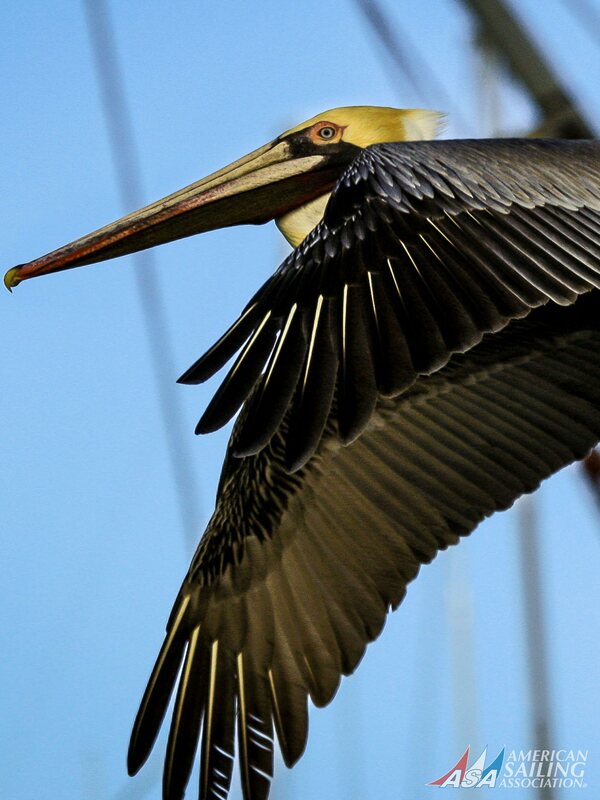 This desktop wallpaper photograph is by Pat Reynolds a marine photographer out of Los Angeles California. 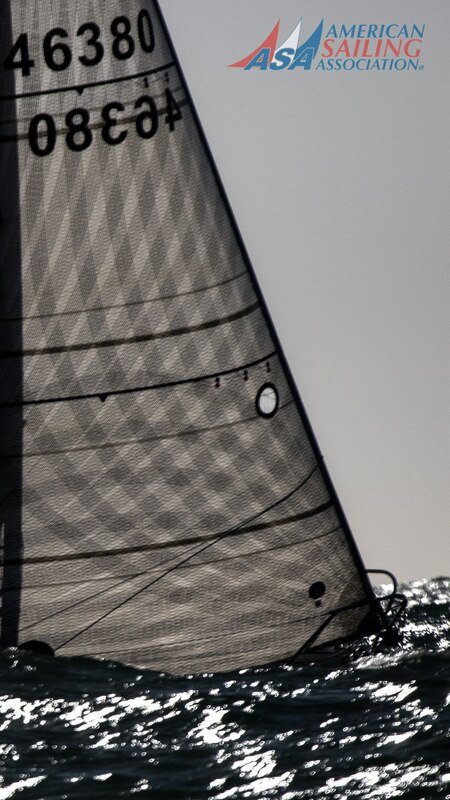 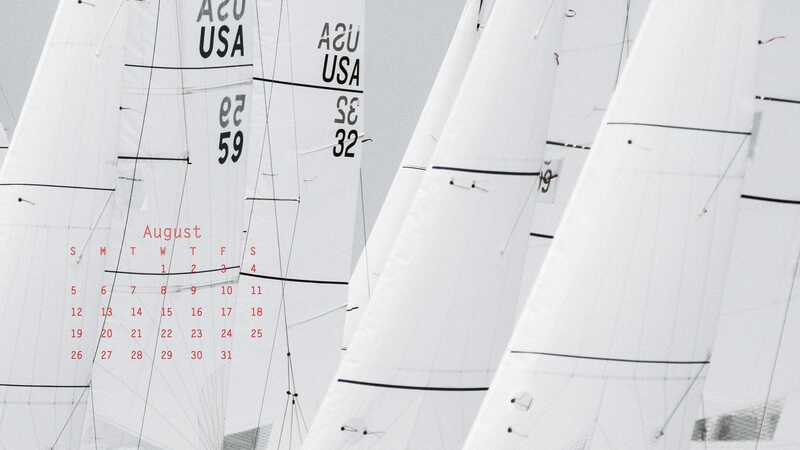 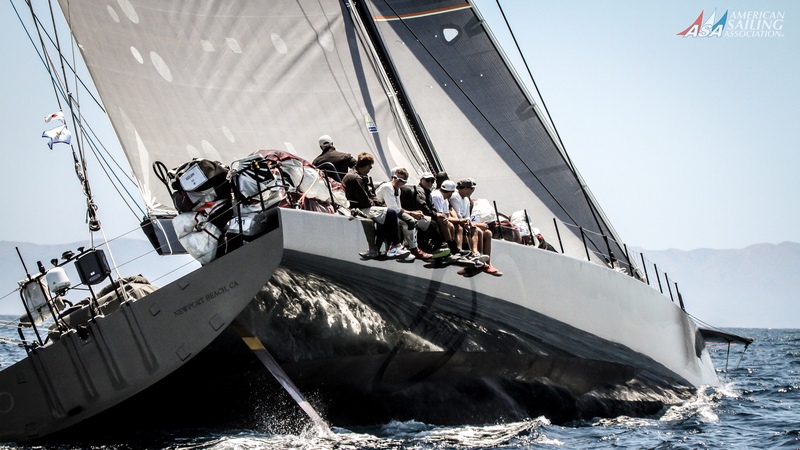 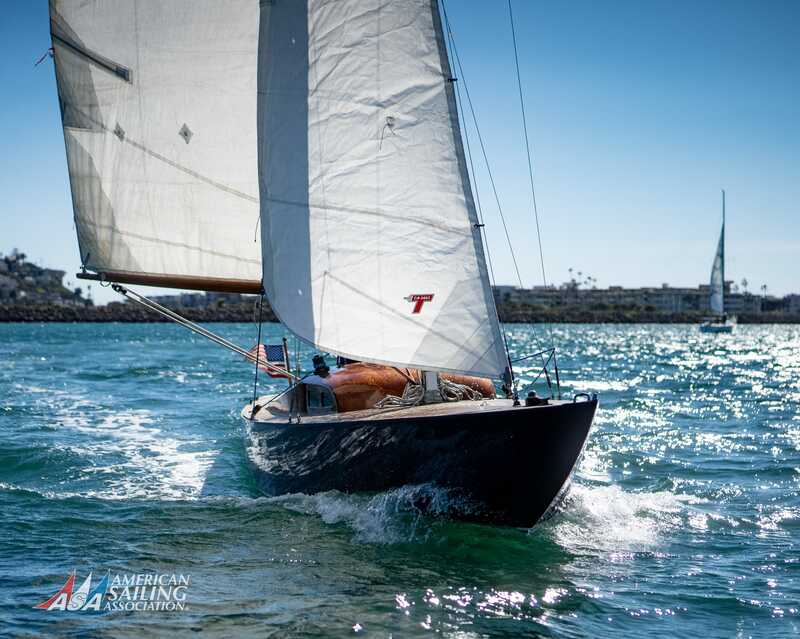 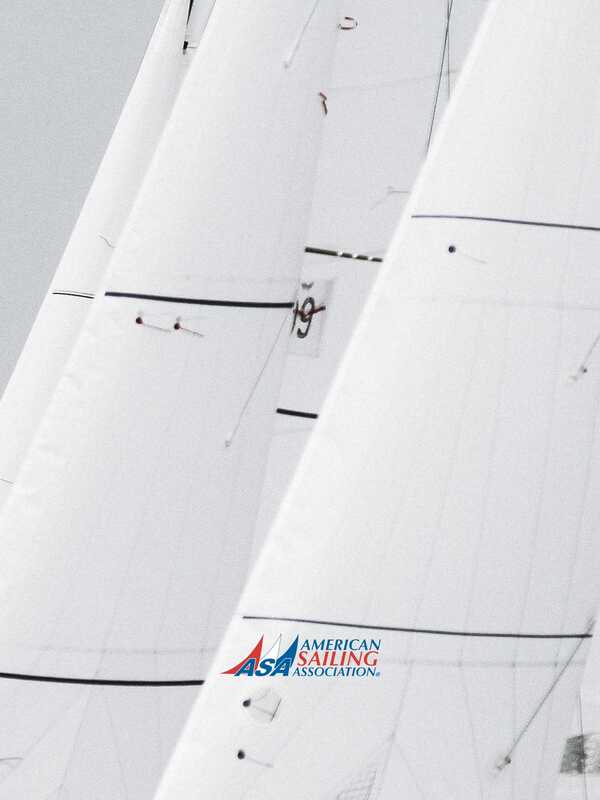 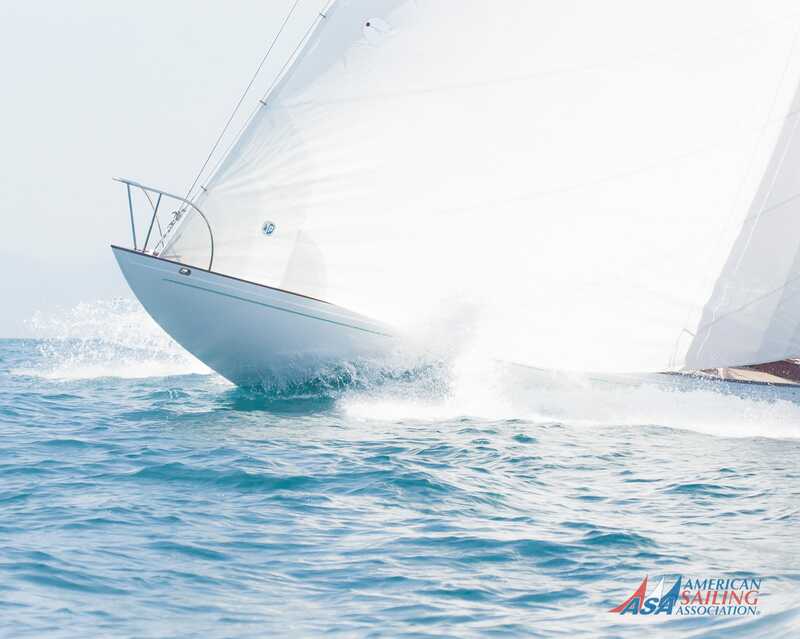 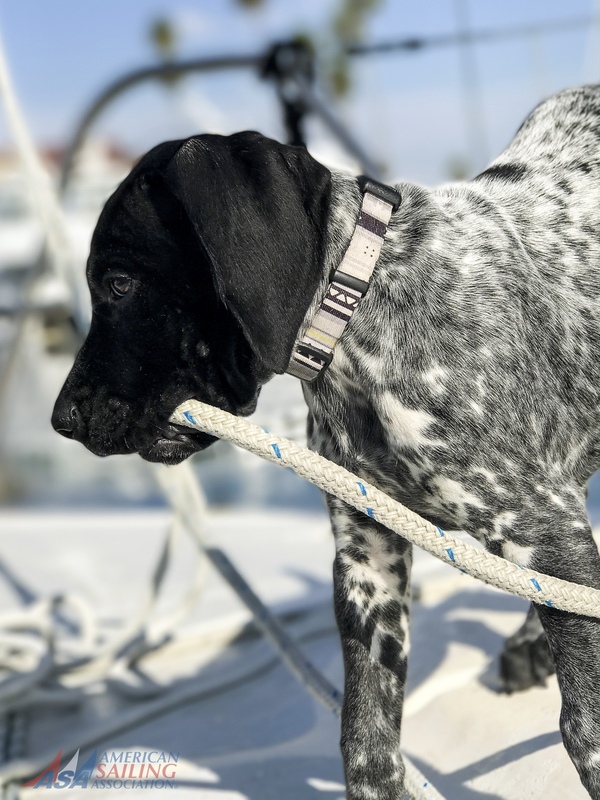 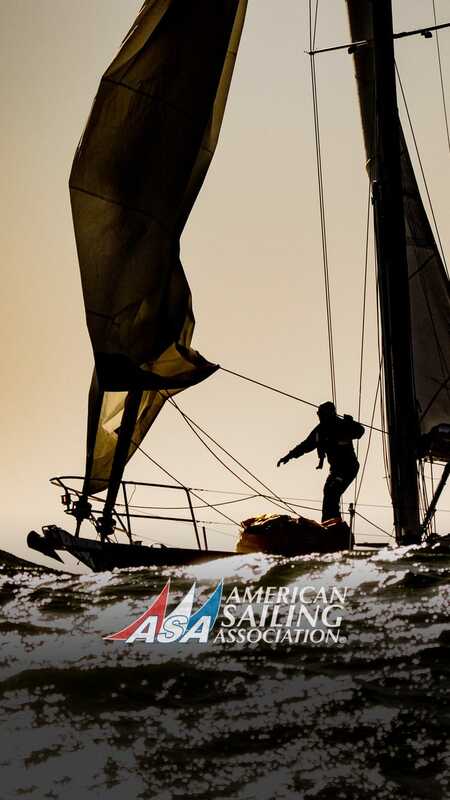 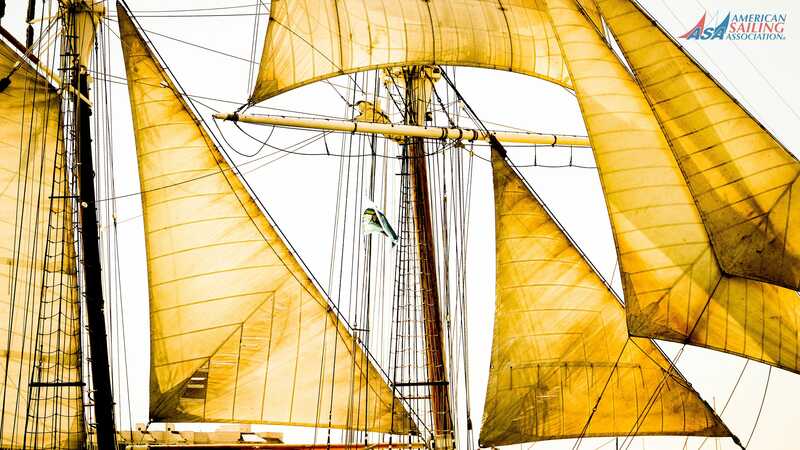 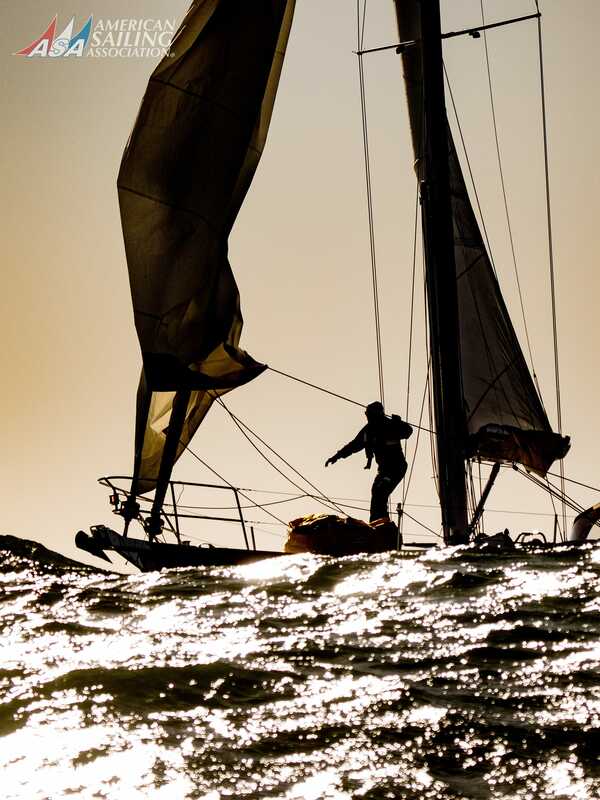 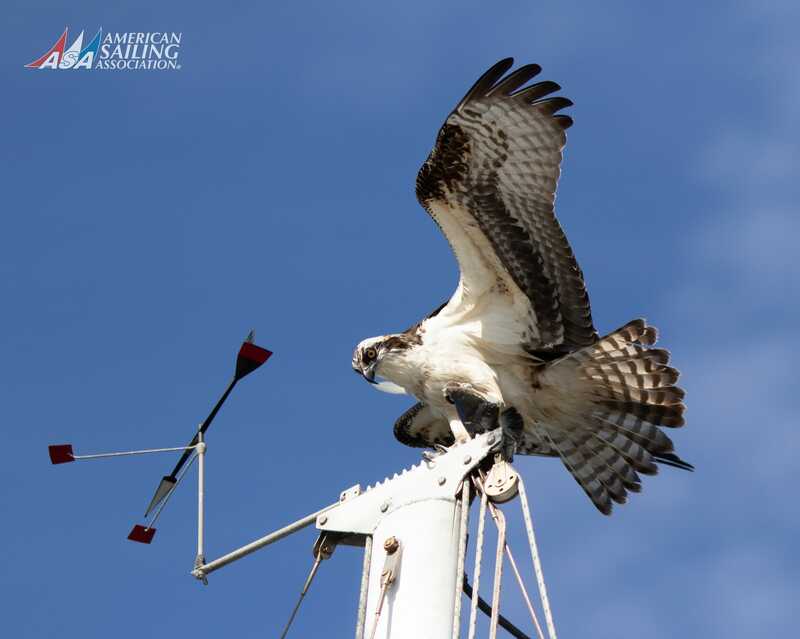 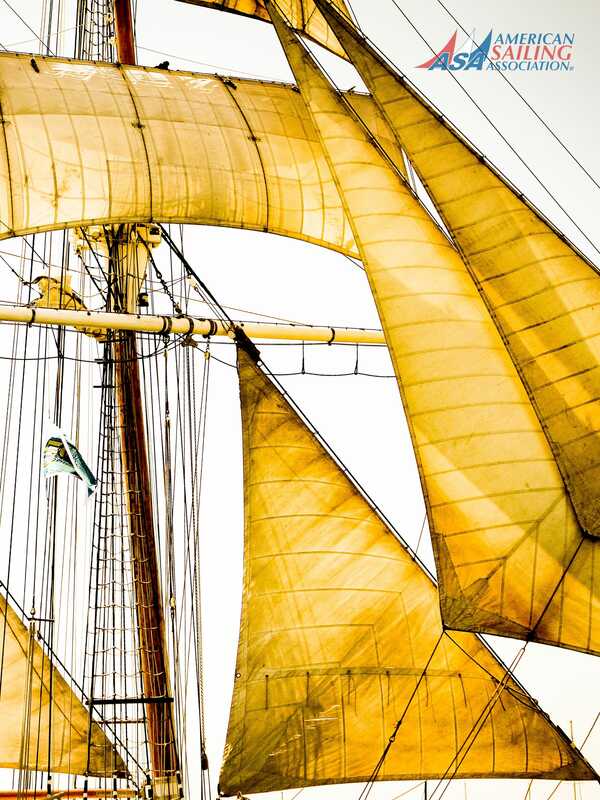 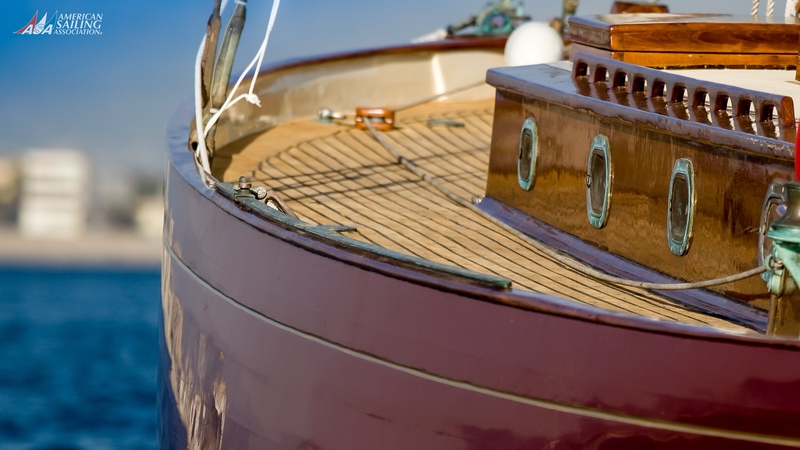 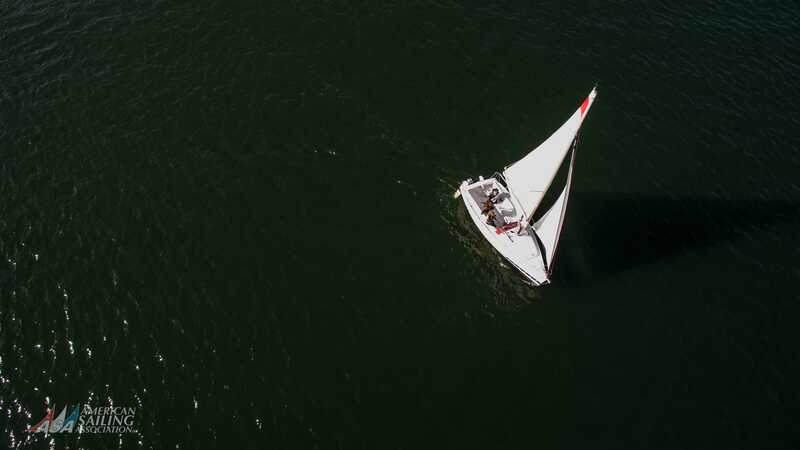 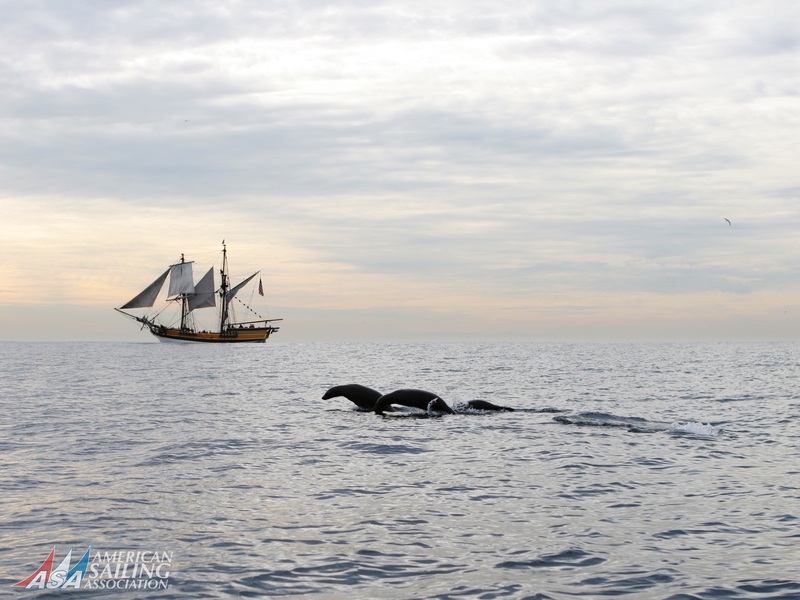 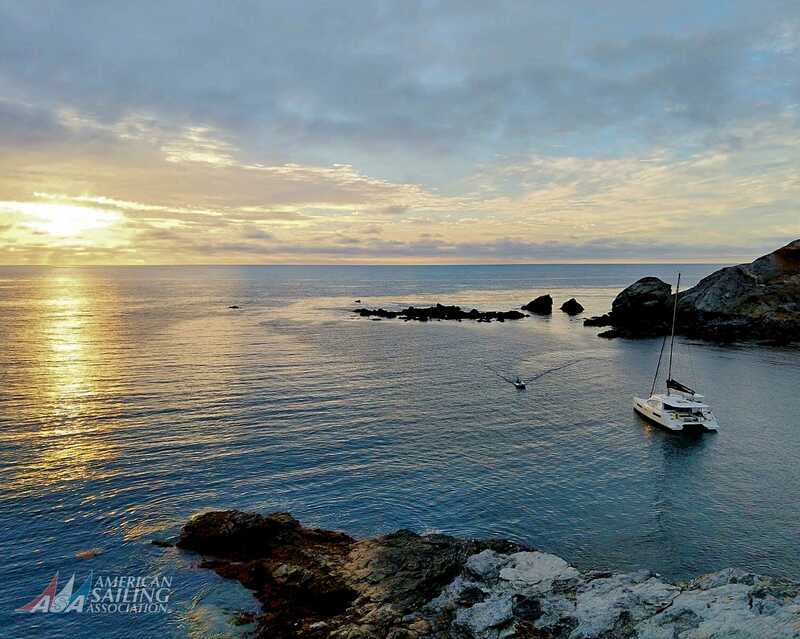 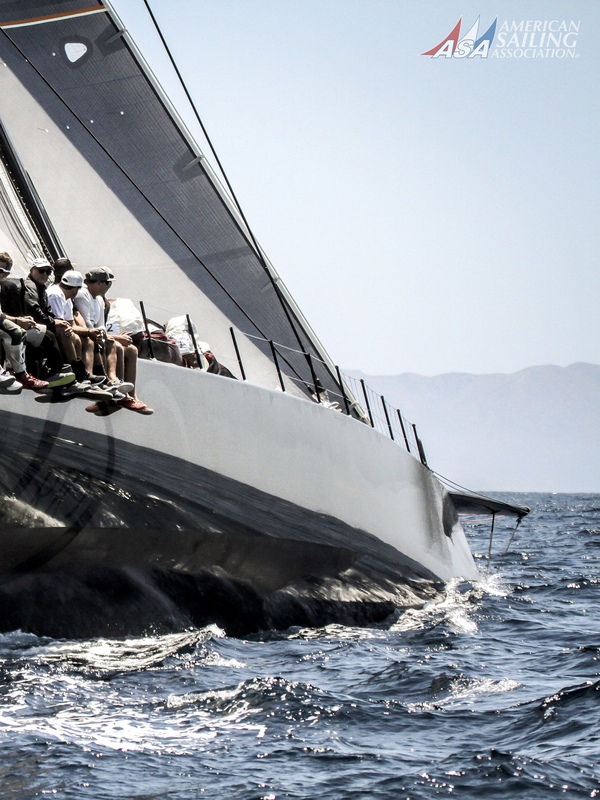 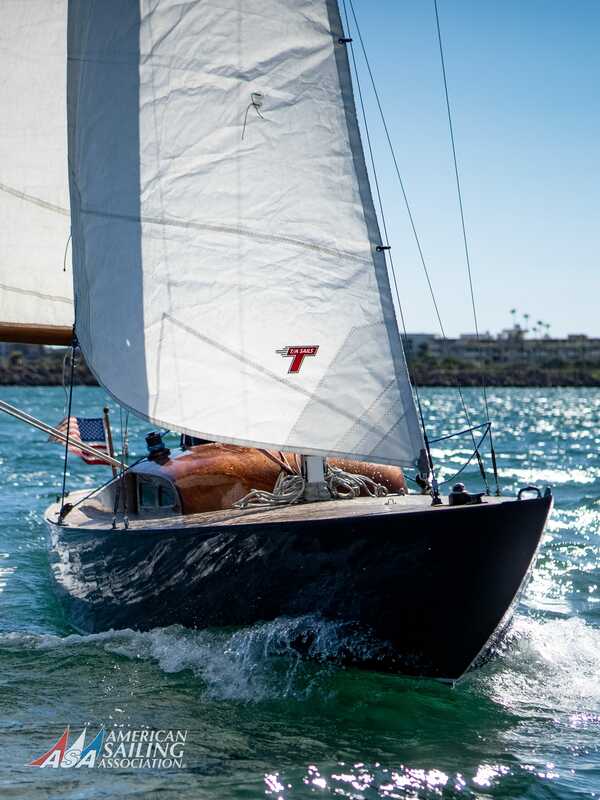 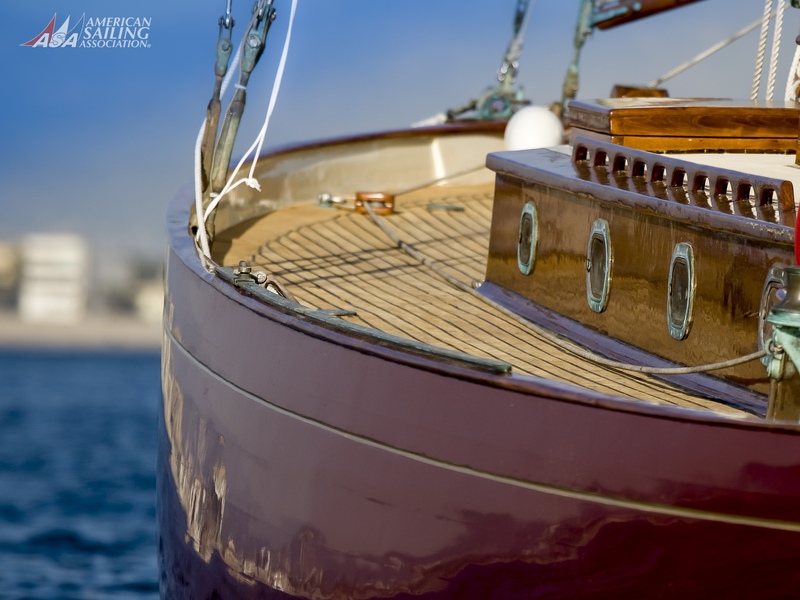 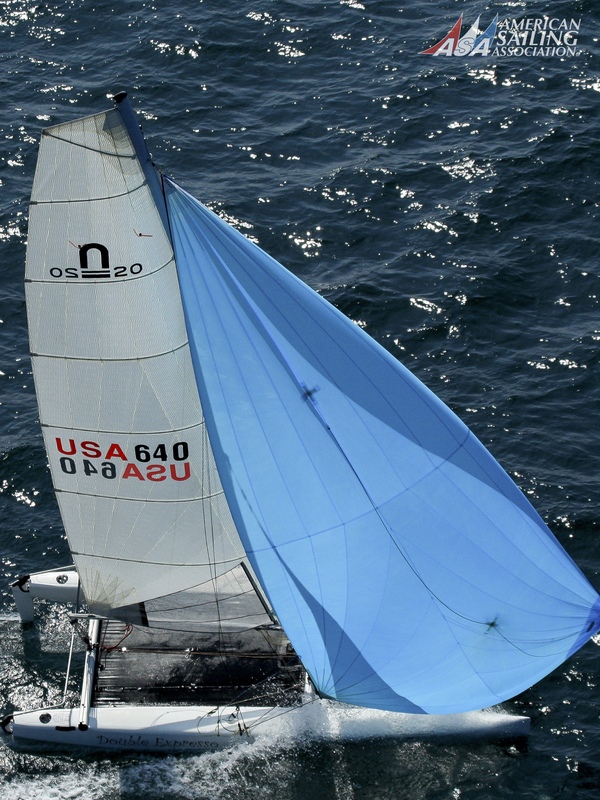 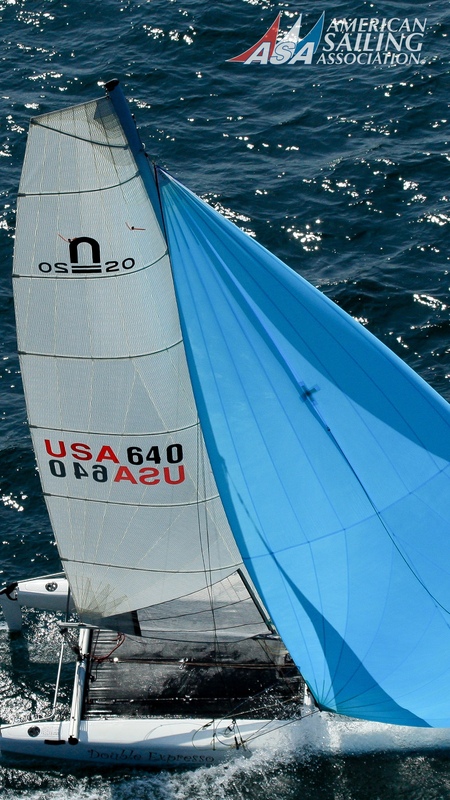 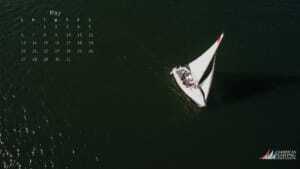 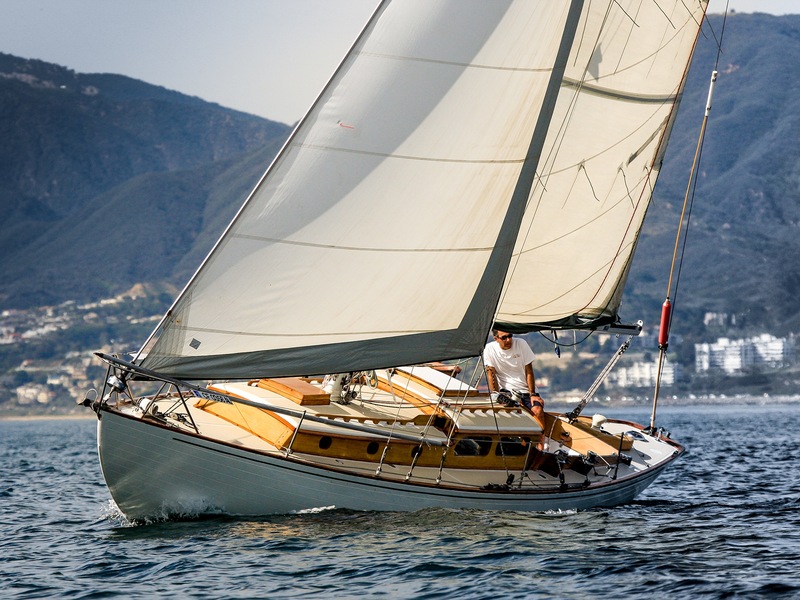 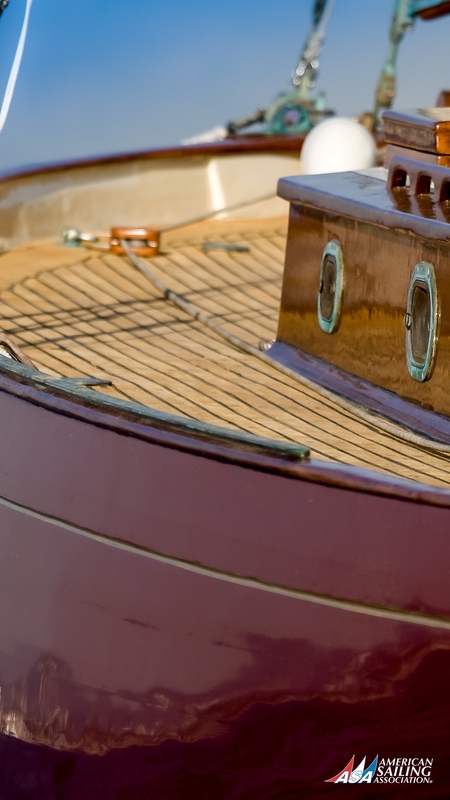 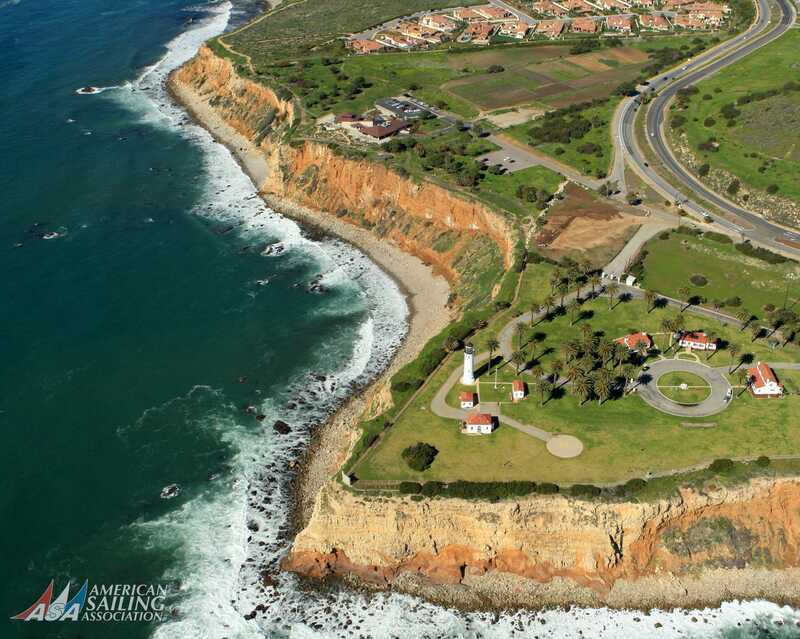 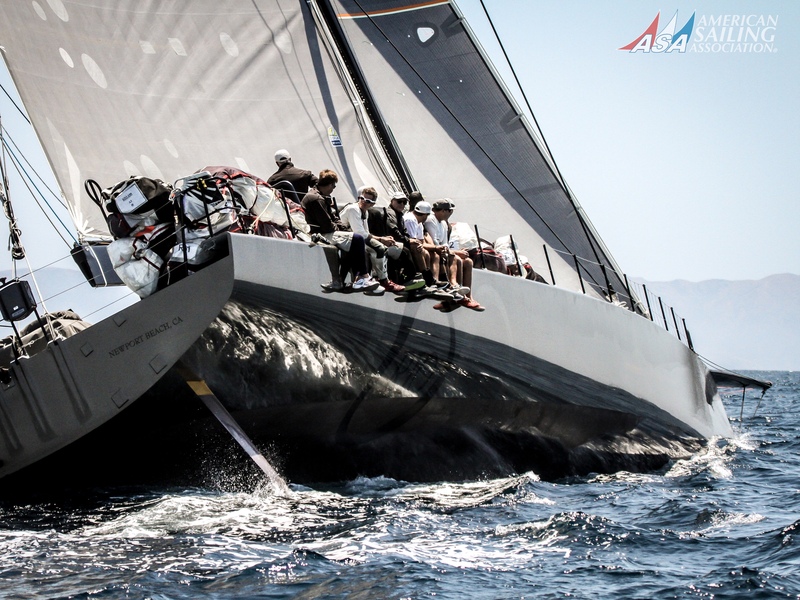 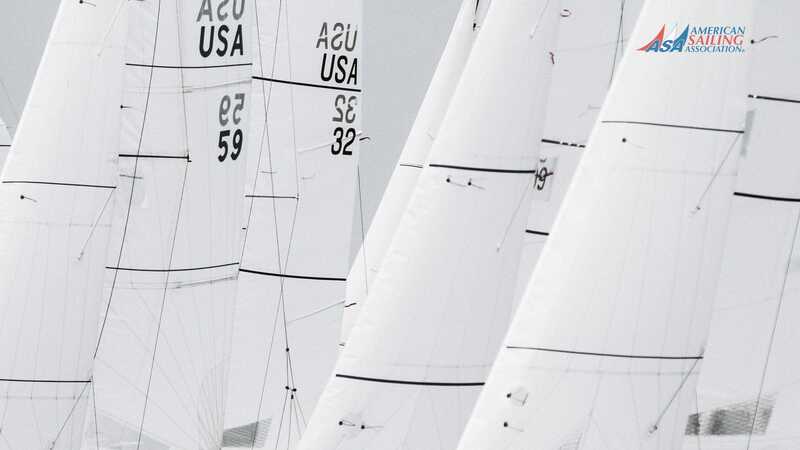 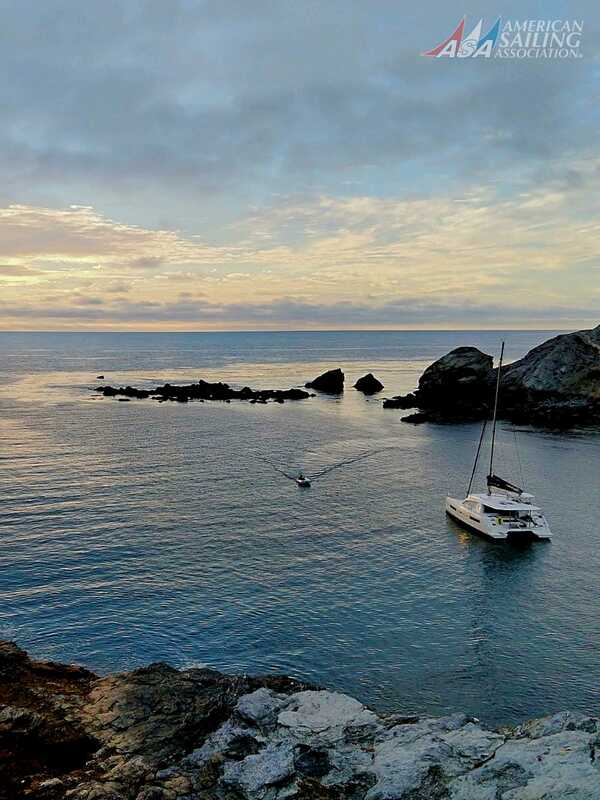 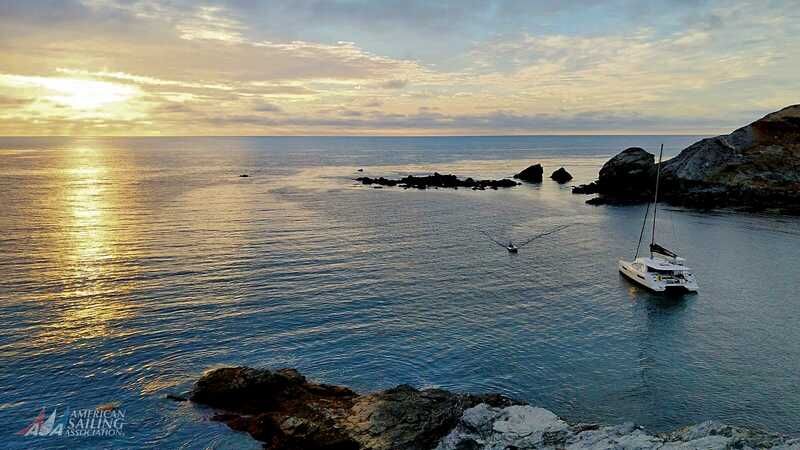 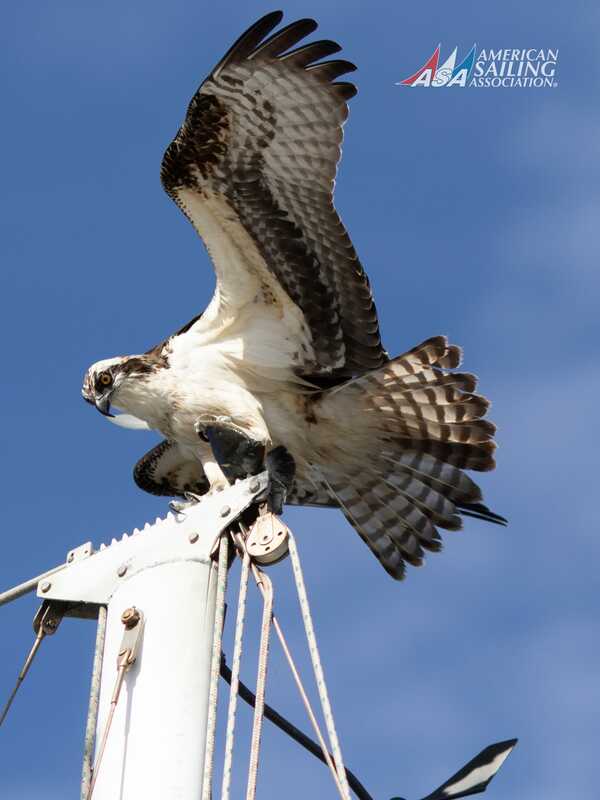 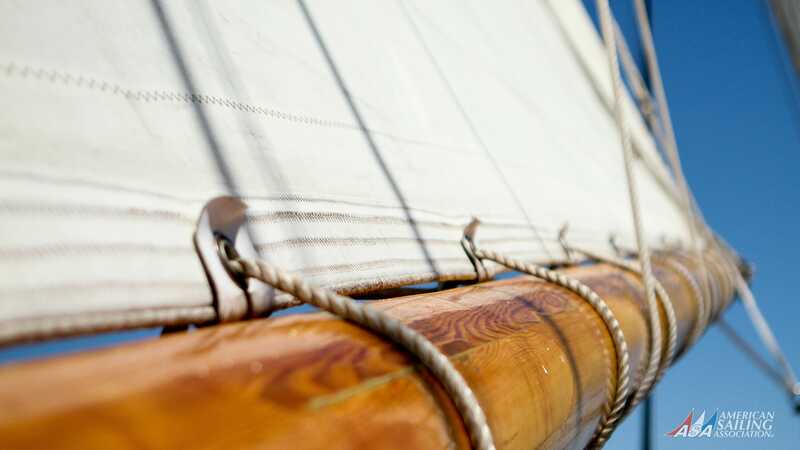 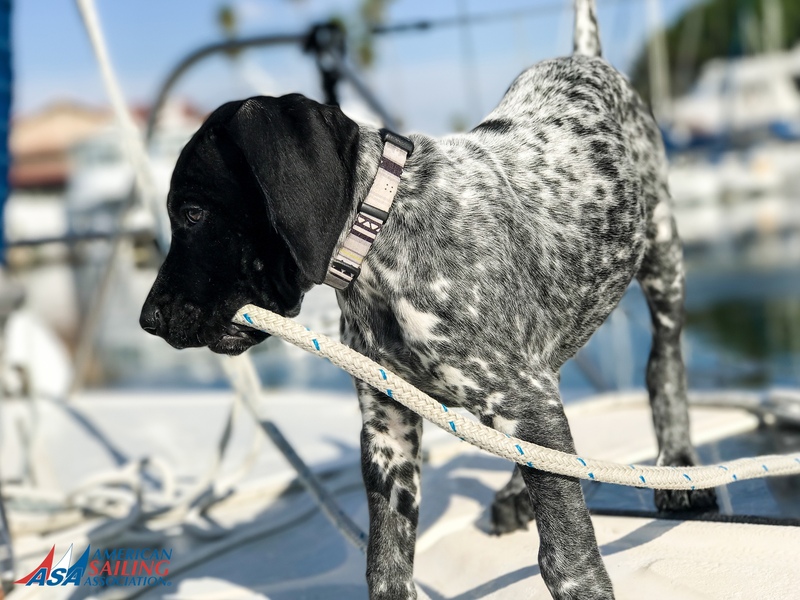 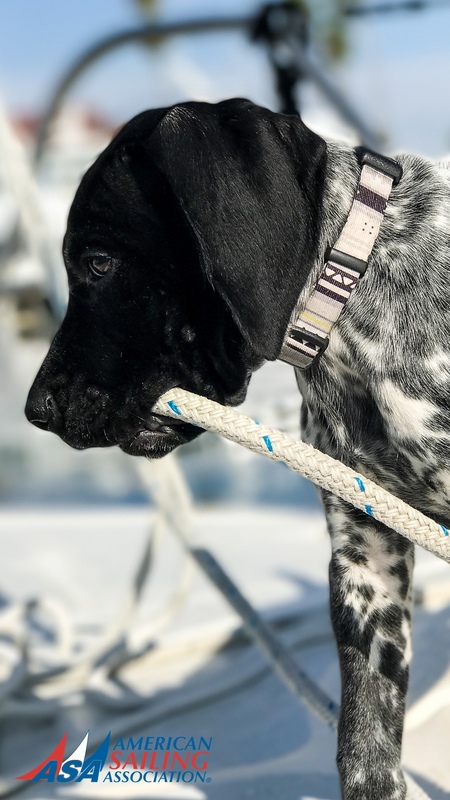 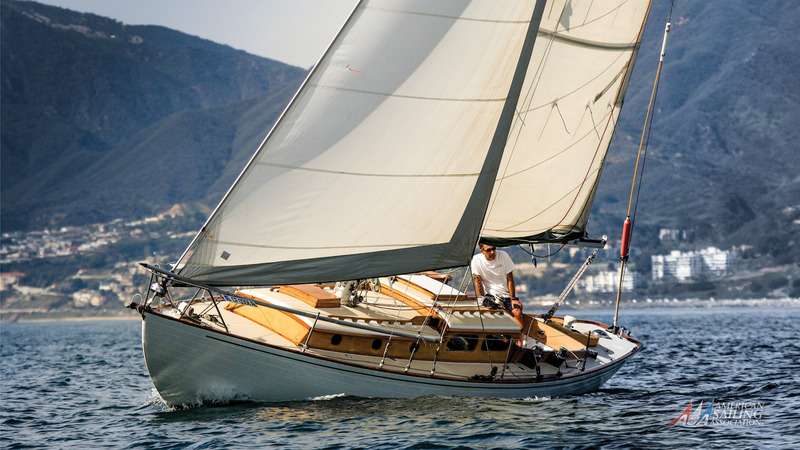 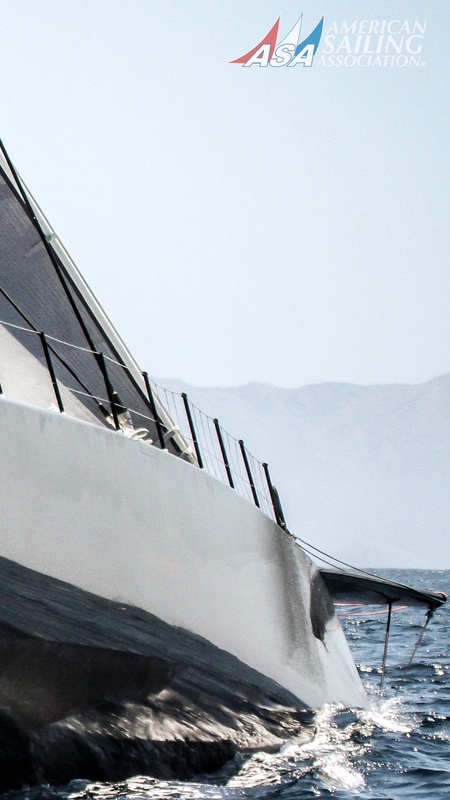 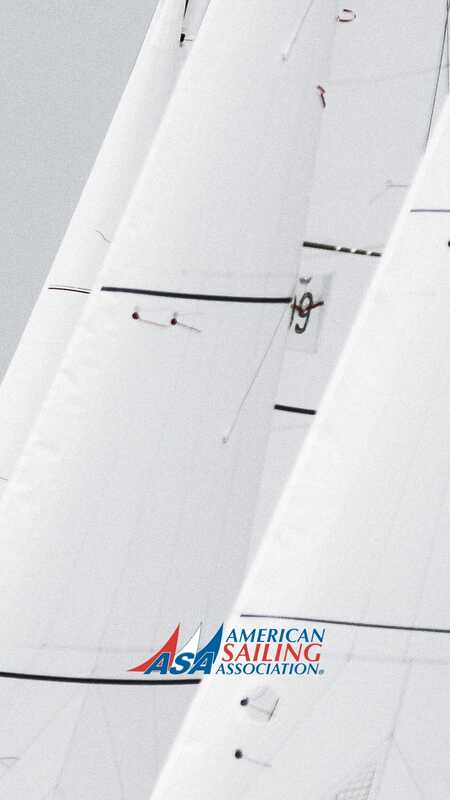 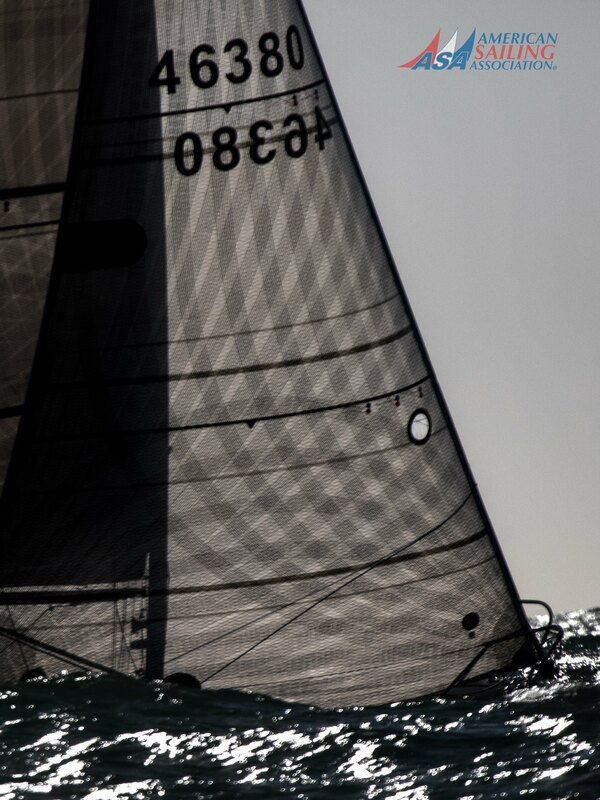 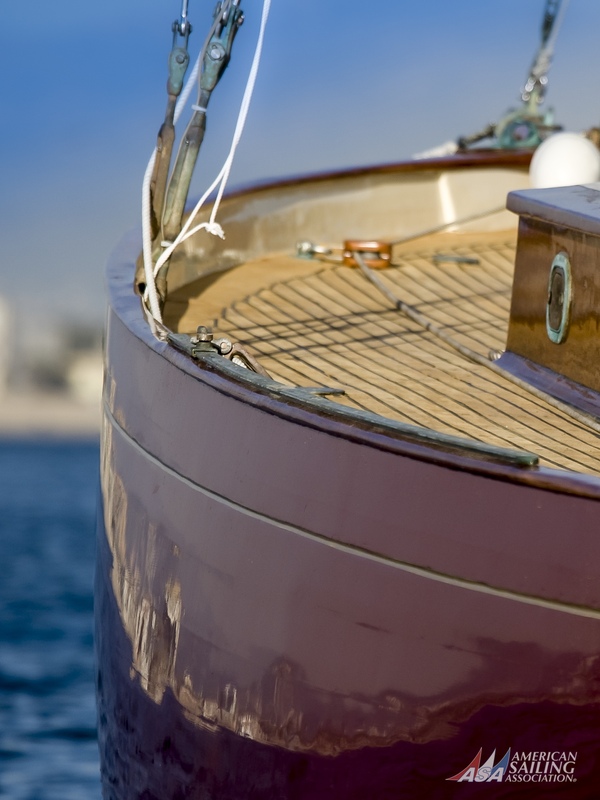 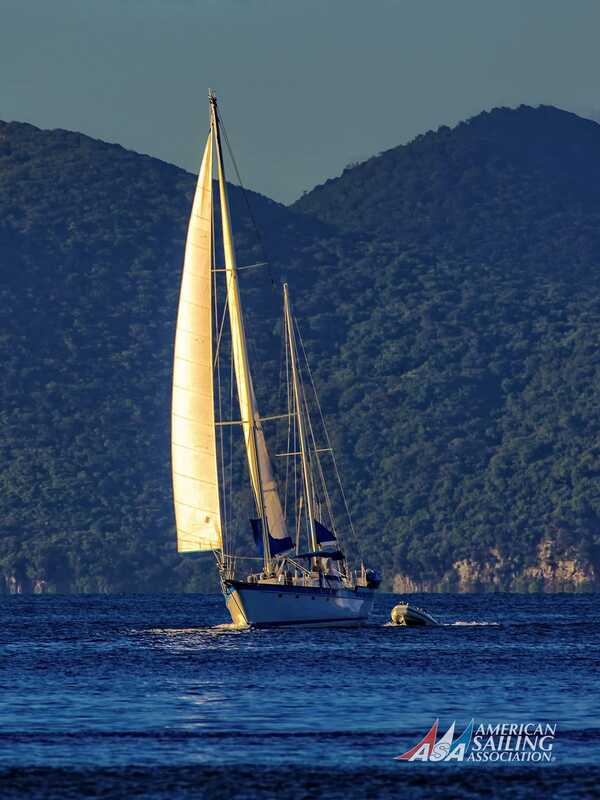 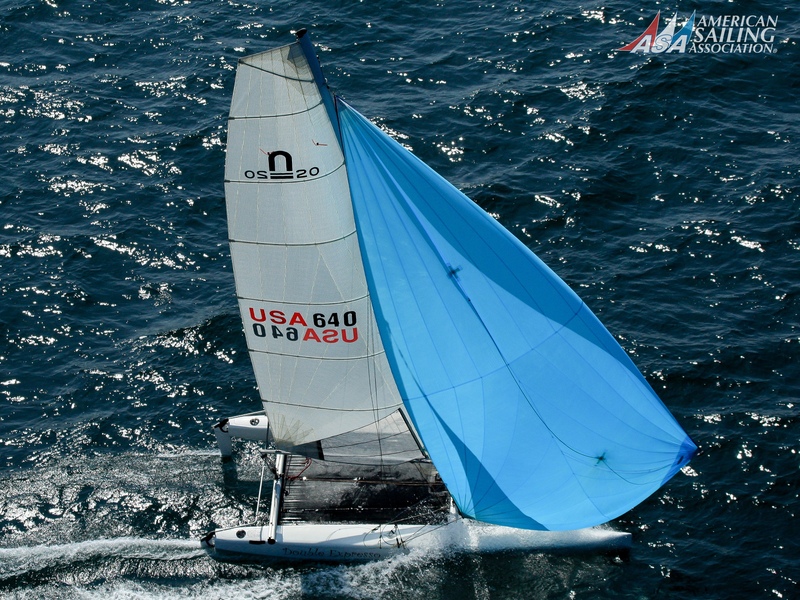 Reynolds’ photographs have been seen in publications such as Sailing World, Sailing, Multihulls, New York Daily News, Latitude 38 and many other websites and local publications. 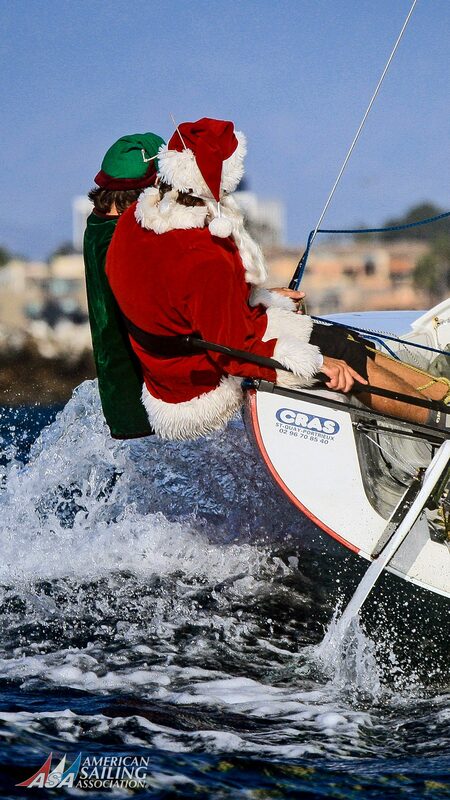 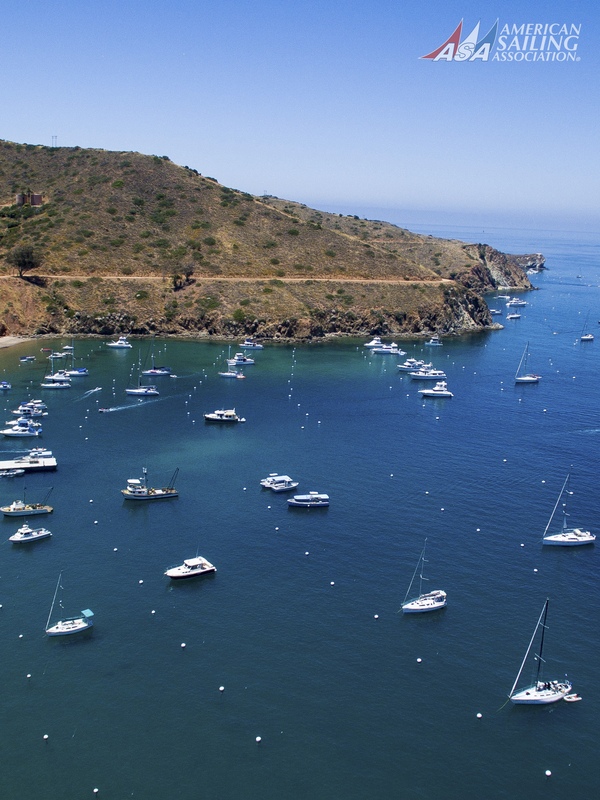 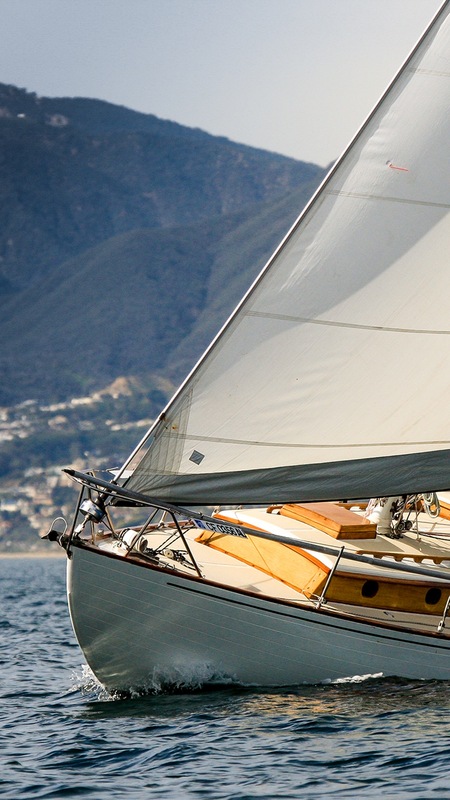 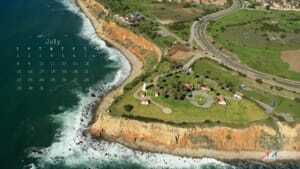 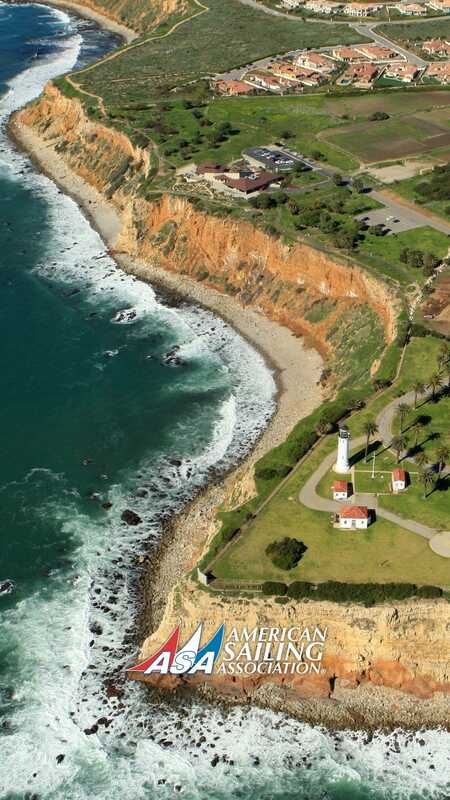 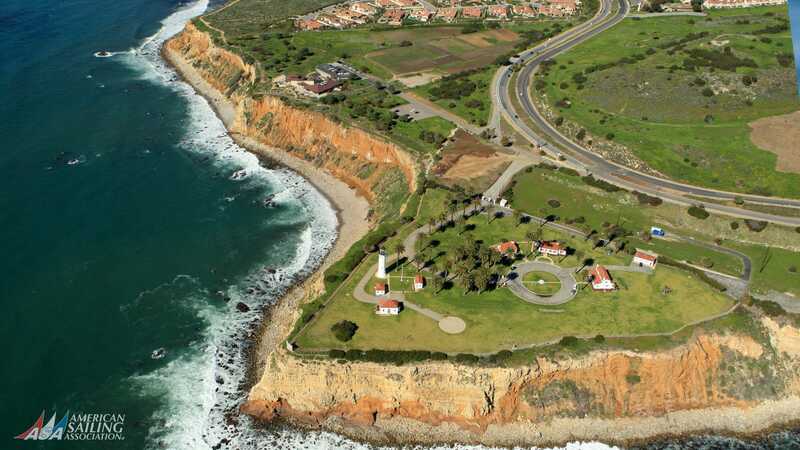 He also publishes his own boating magazine in Los Angeles called The Mariner.